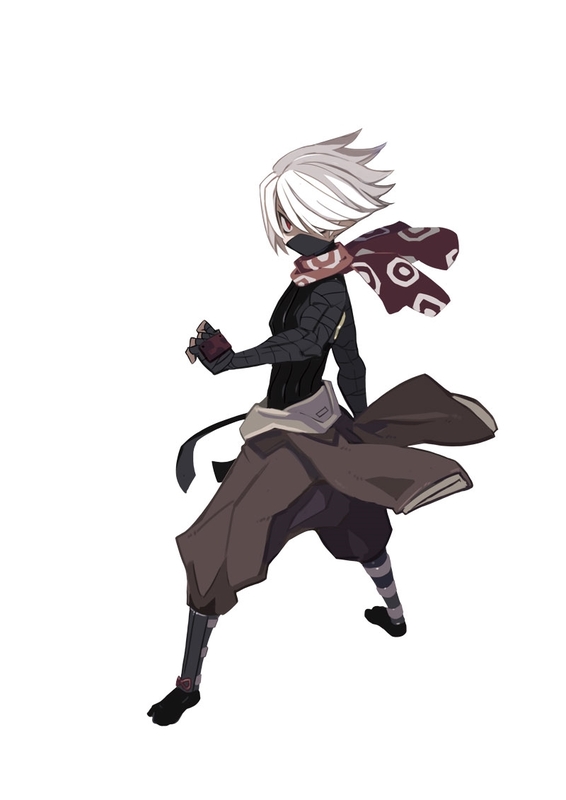 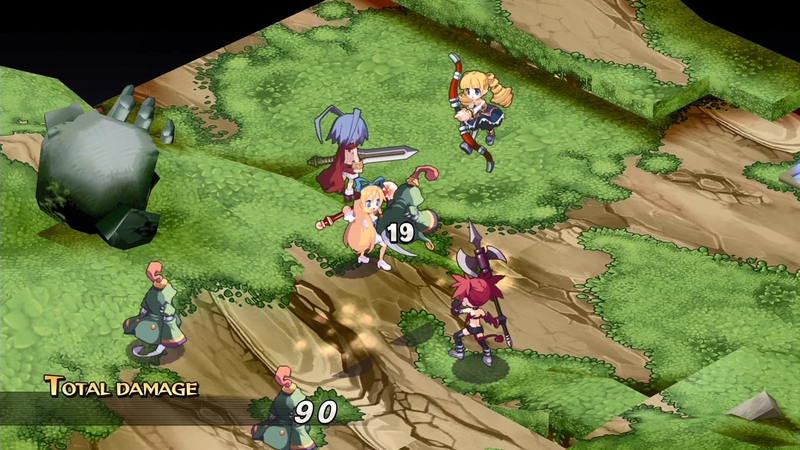 Take a few minutes to provide some feedback on NIS games. 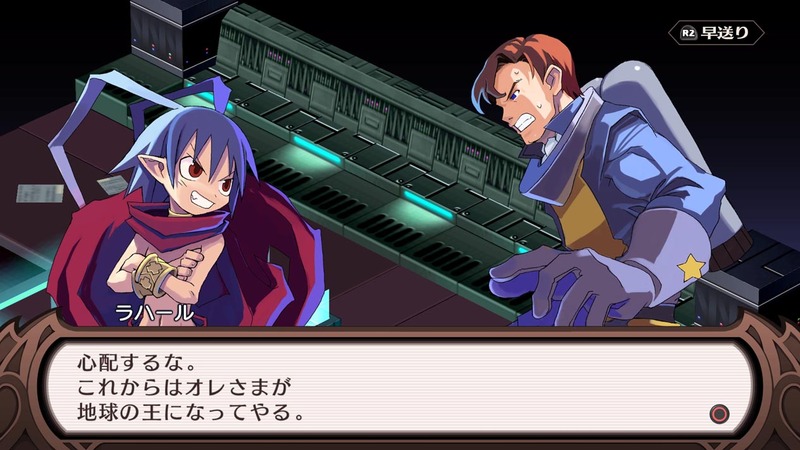 Meet Captain Gordon, Jennifer, Thursday, and Kurtis. 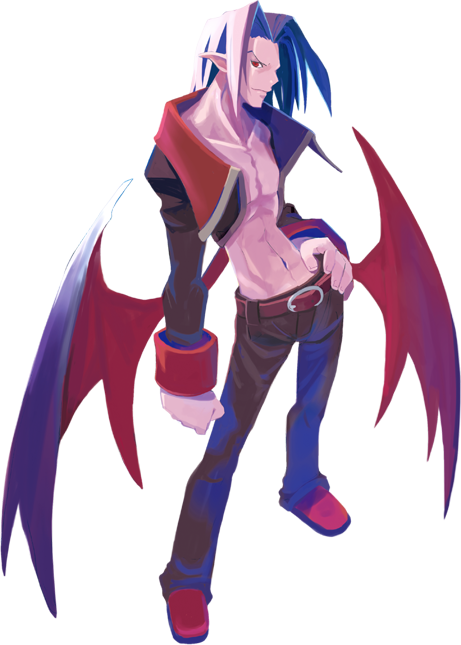 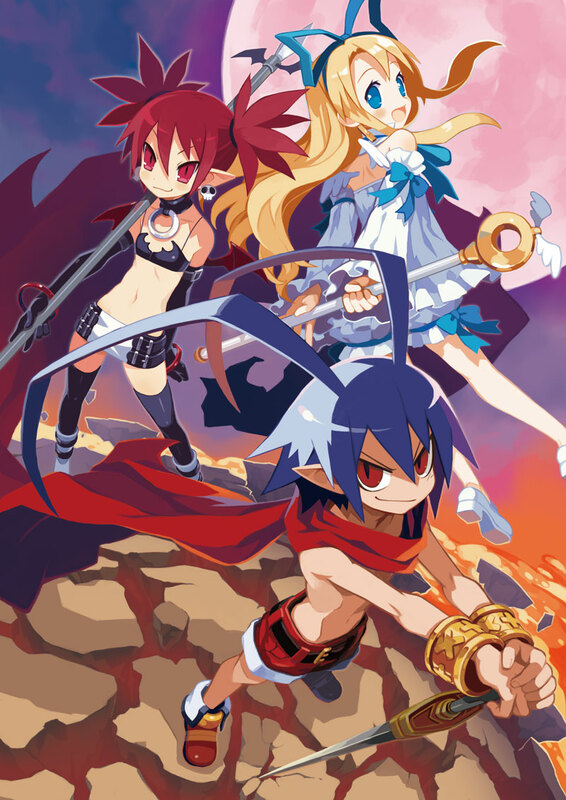 Reacquaint with Laharl, Edna, and more. 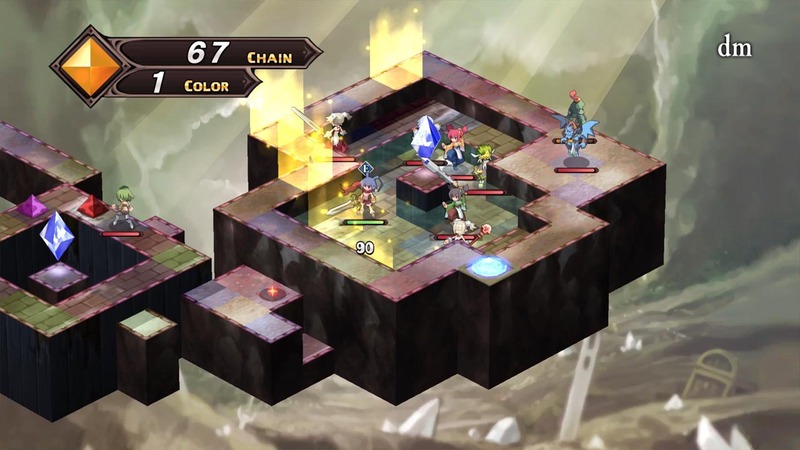 Enjoy all the over-the-top craziness on your phone. 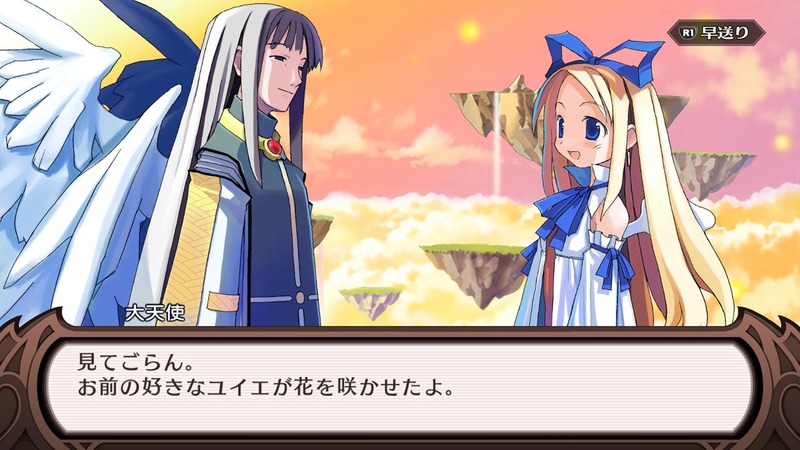 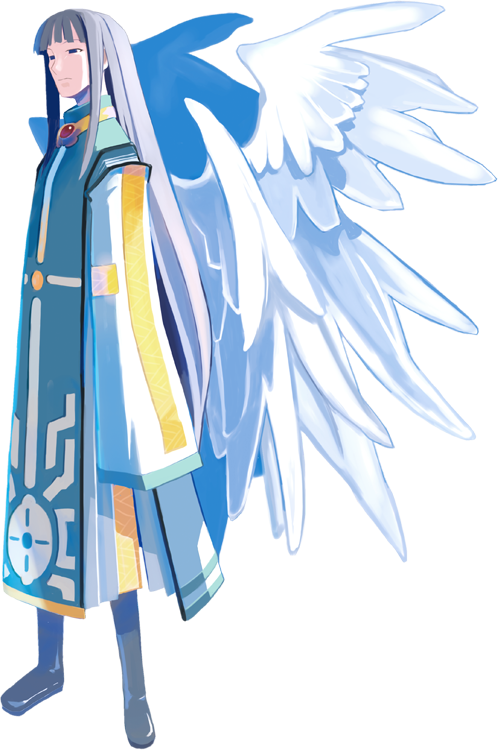 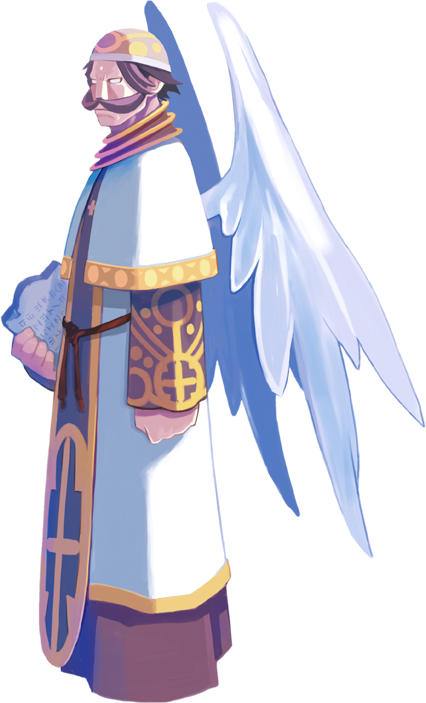 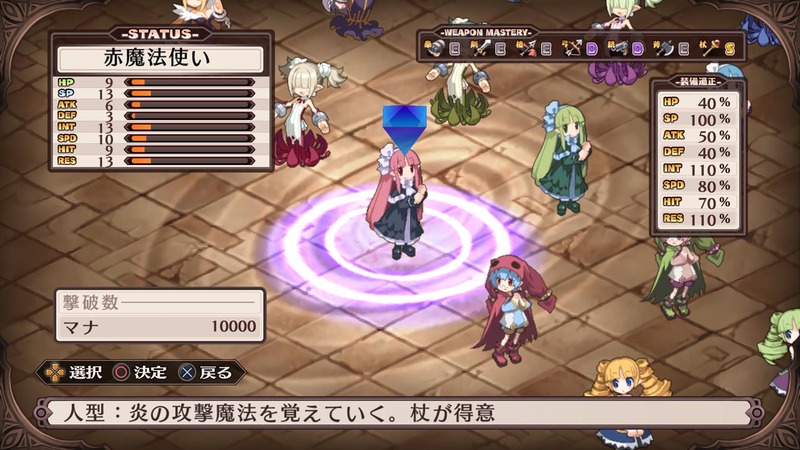 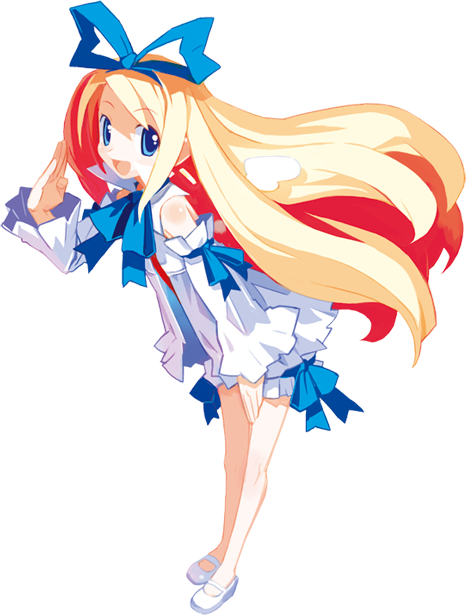 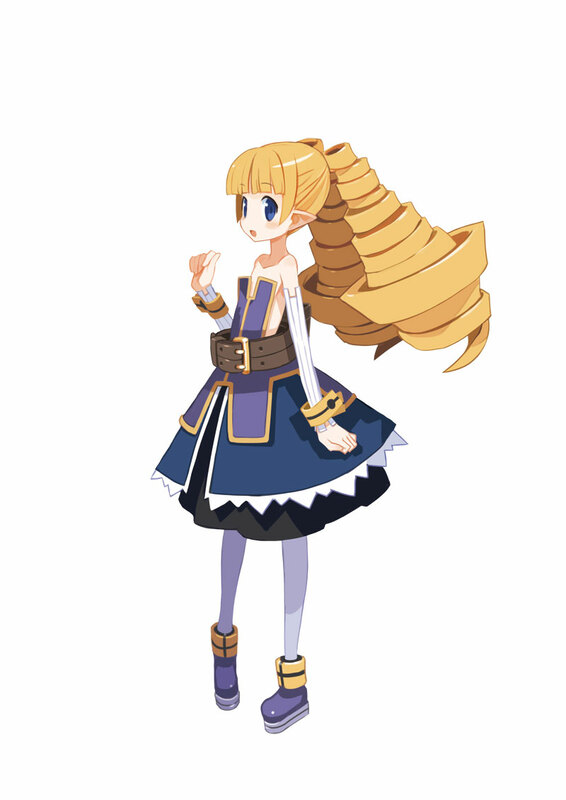 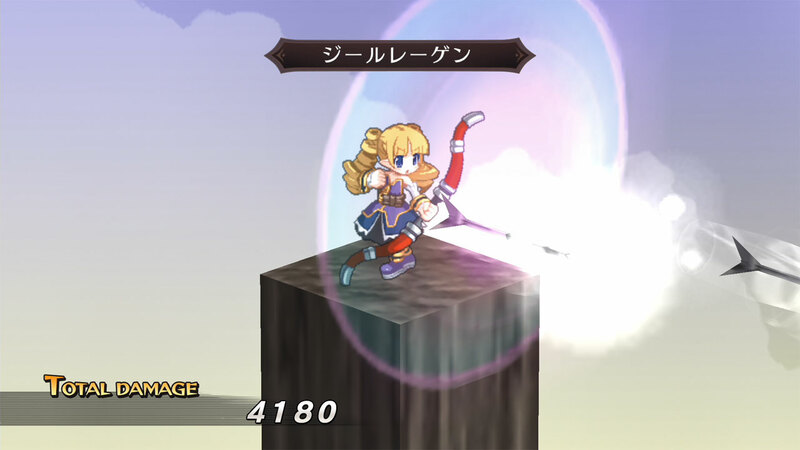 Meet Flonne and the other angels in this remaster of a seminal strategy RPG. 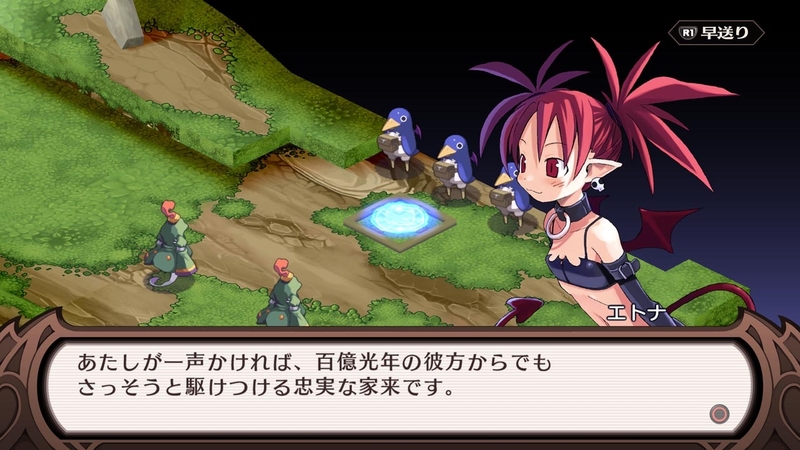 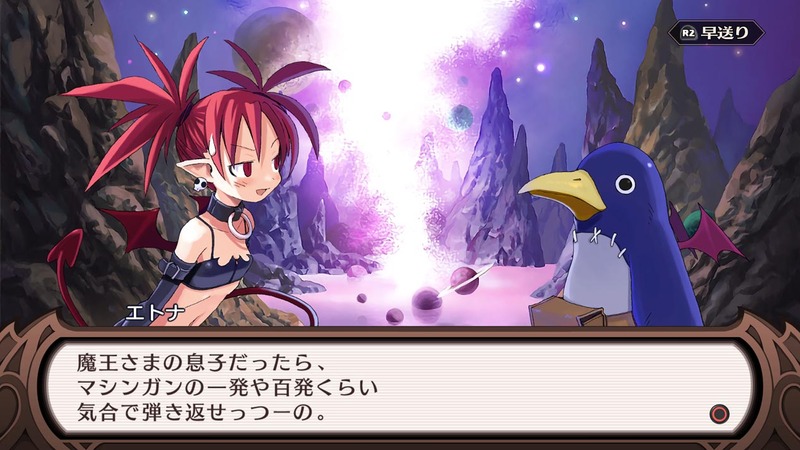 The remaster of the original Disgaea lands later this year. 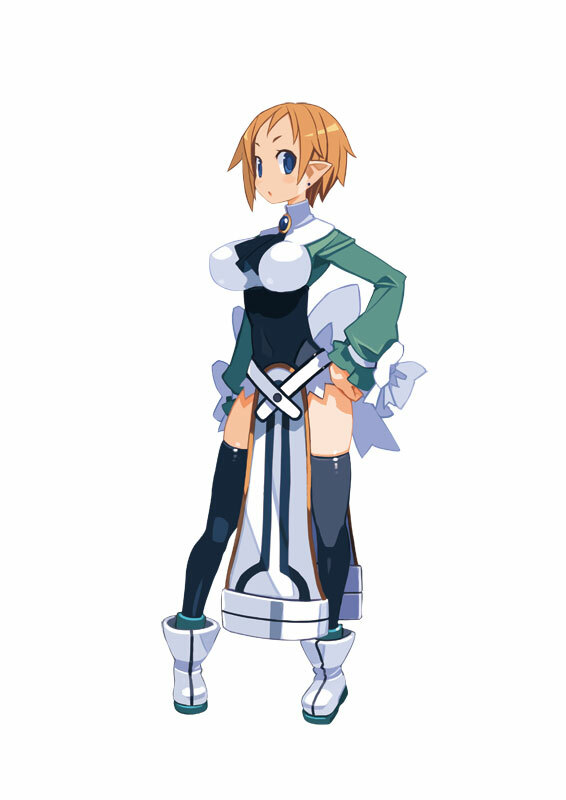 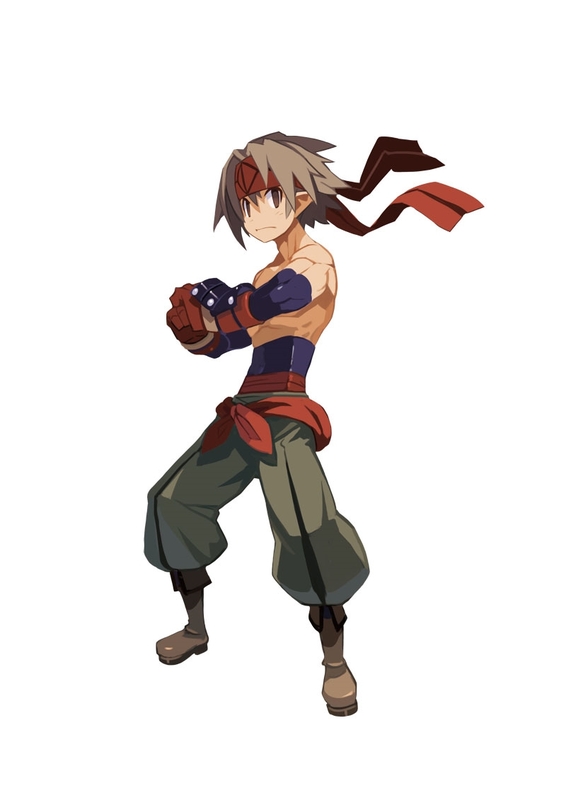 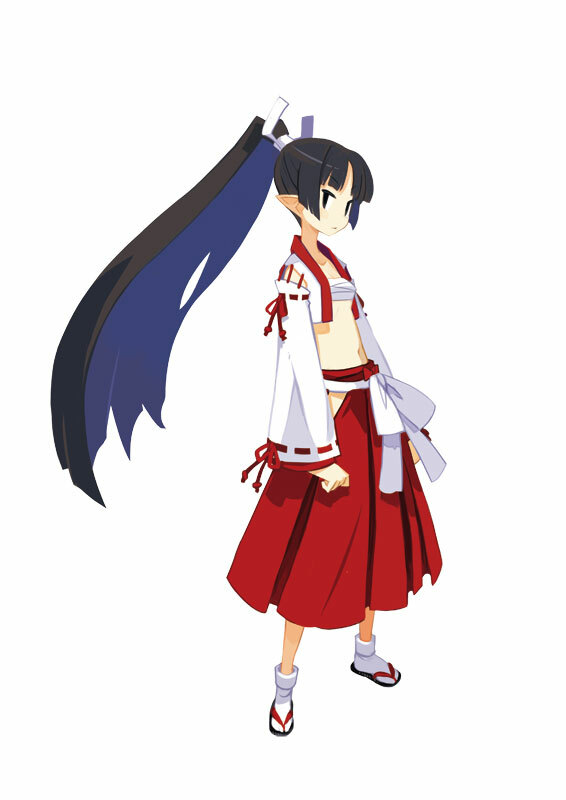 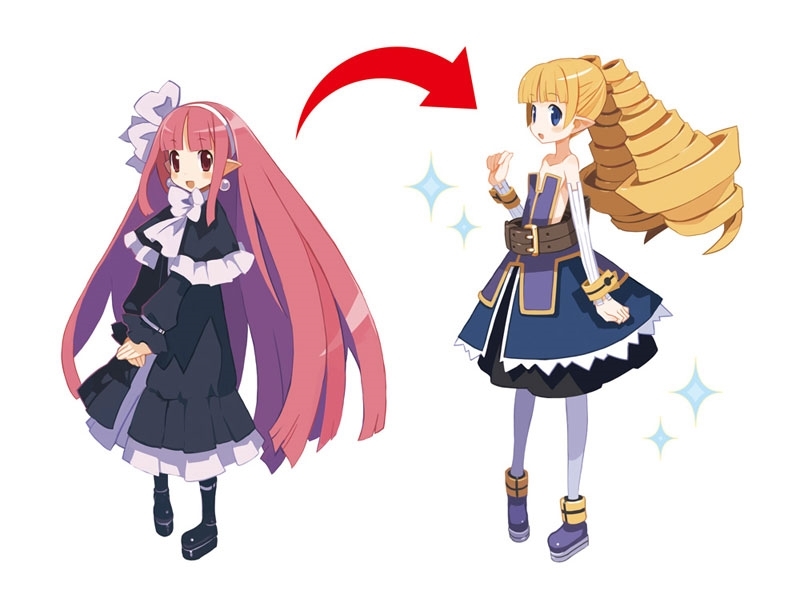 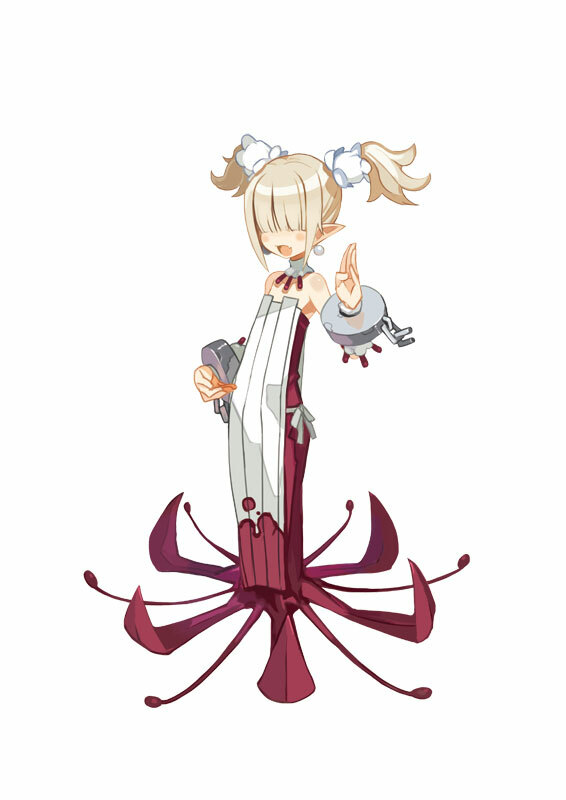 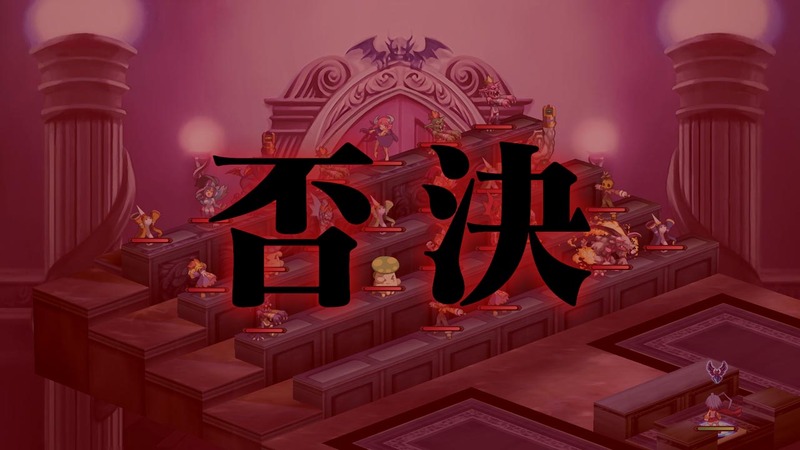 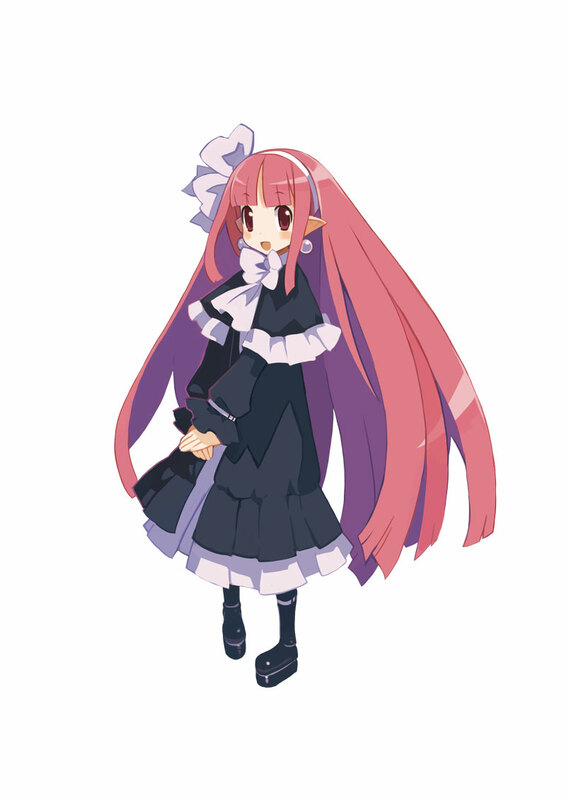 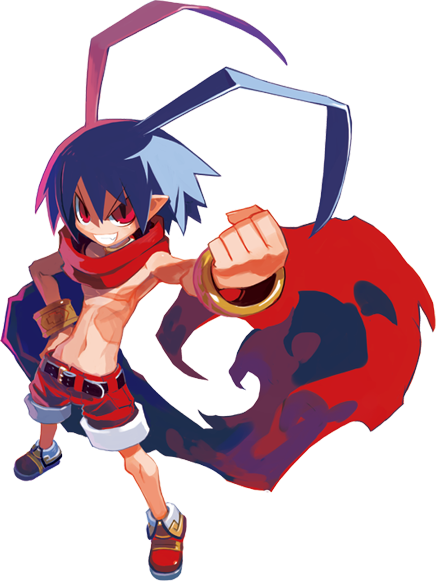 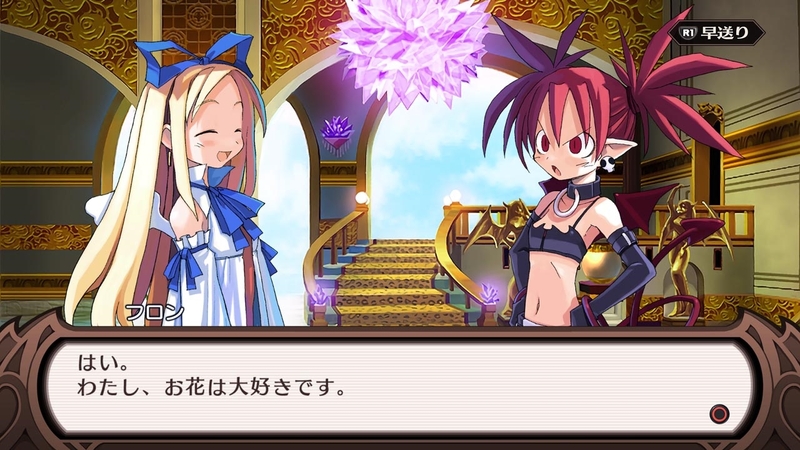 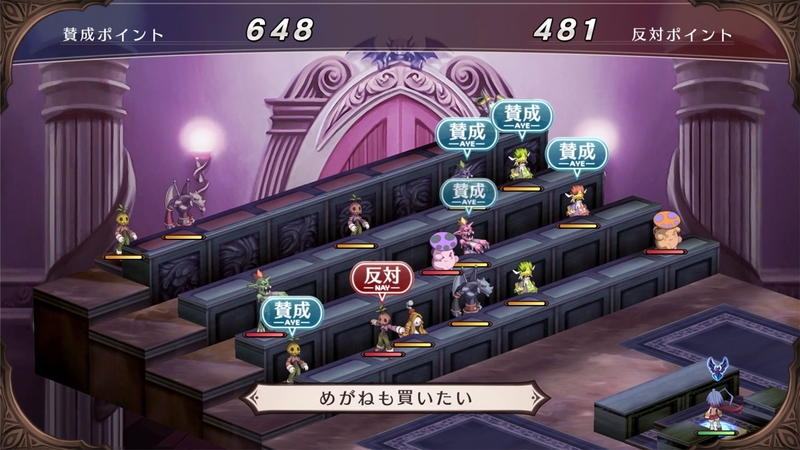 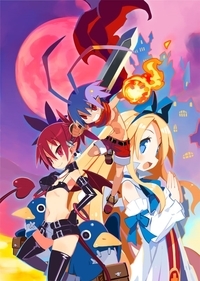 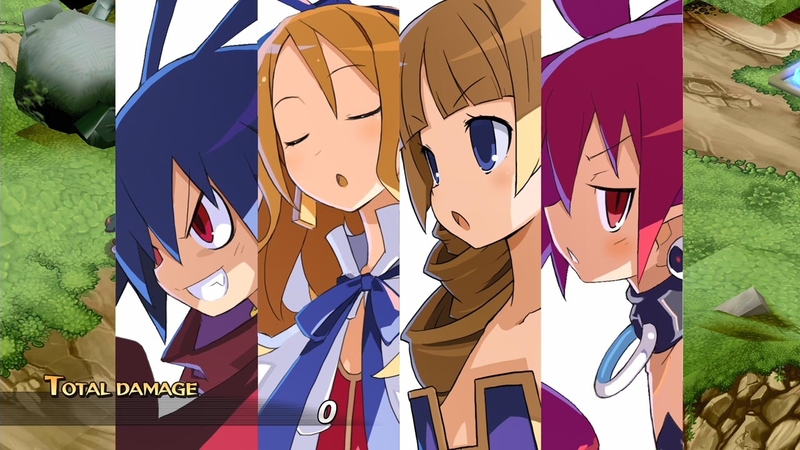 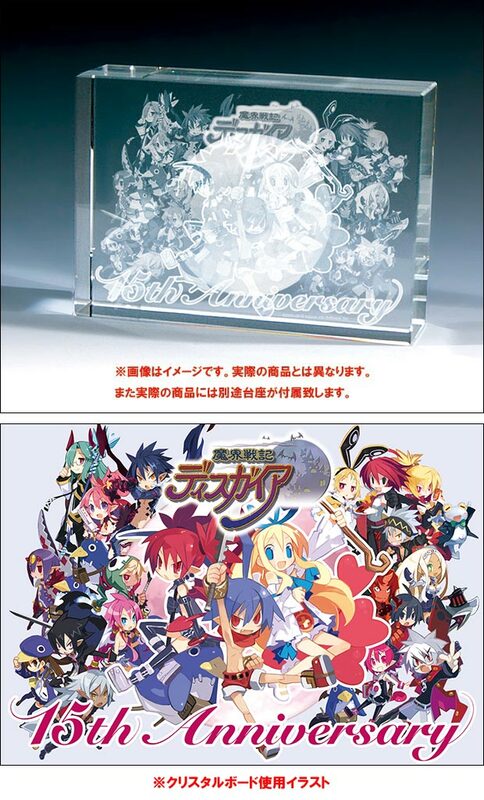 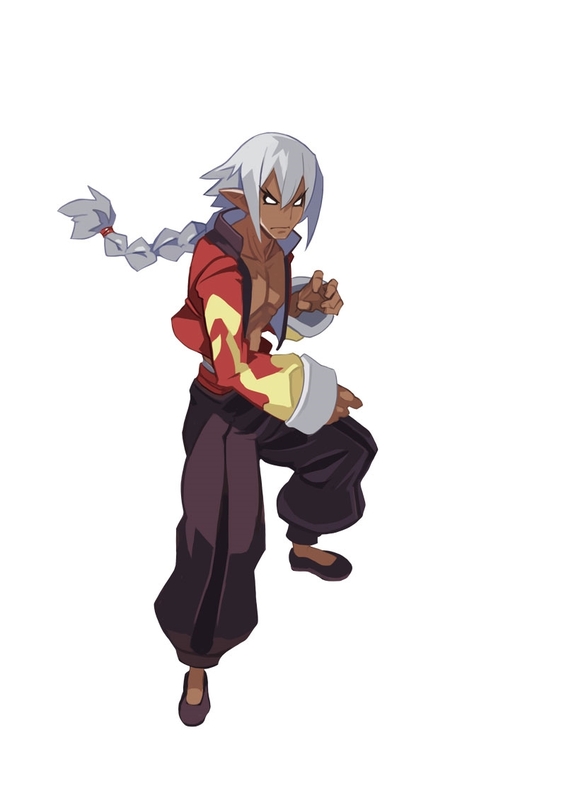 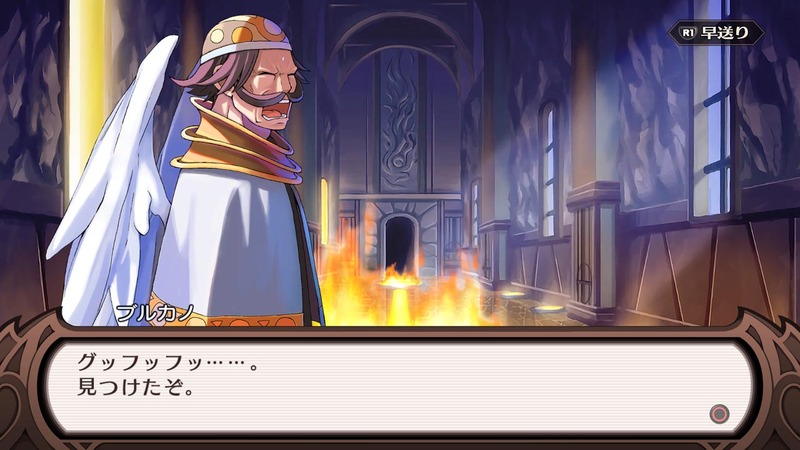 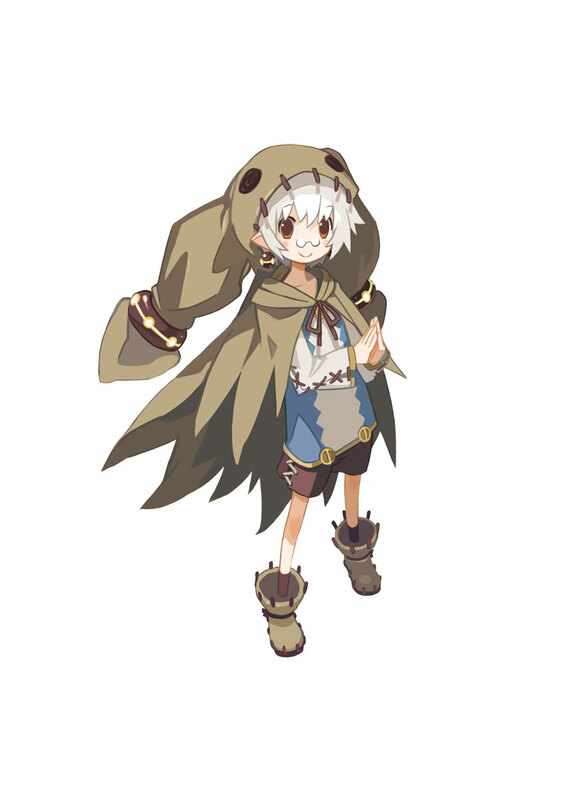 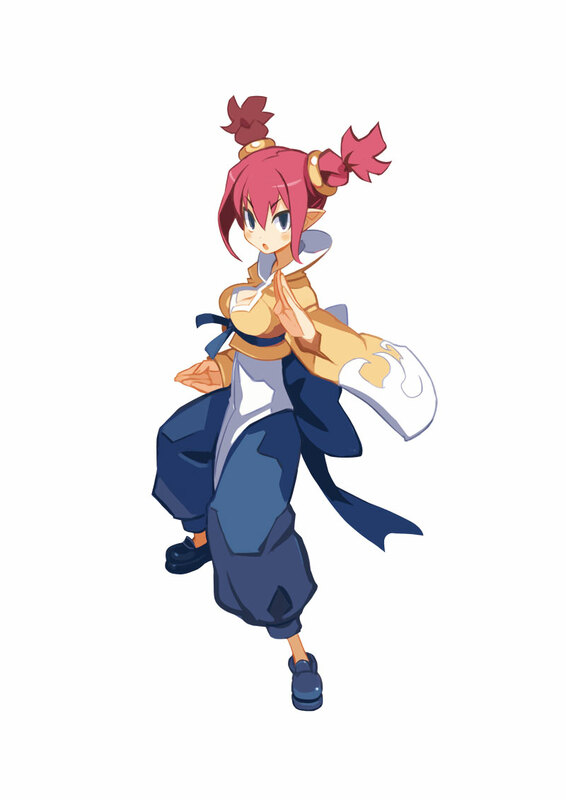 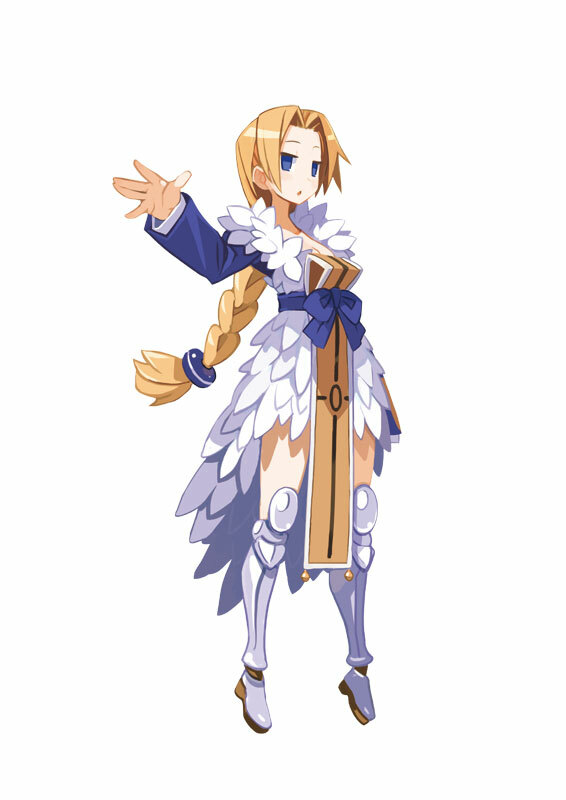 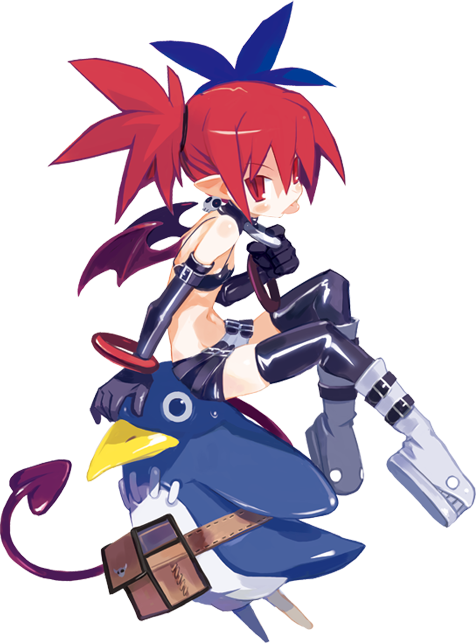 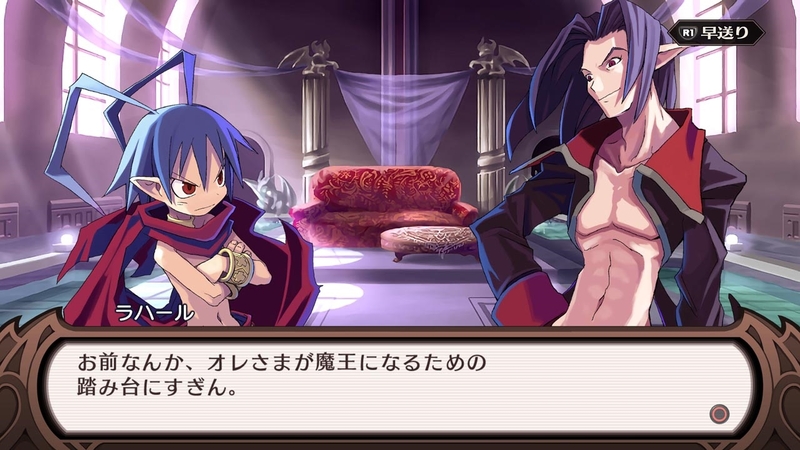 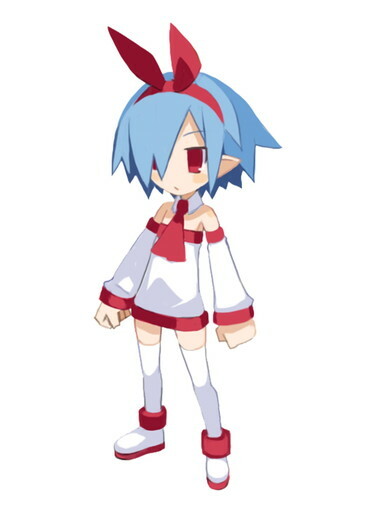 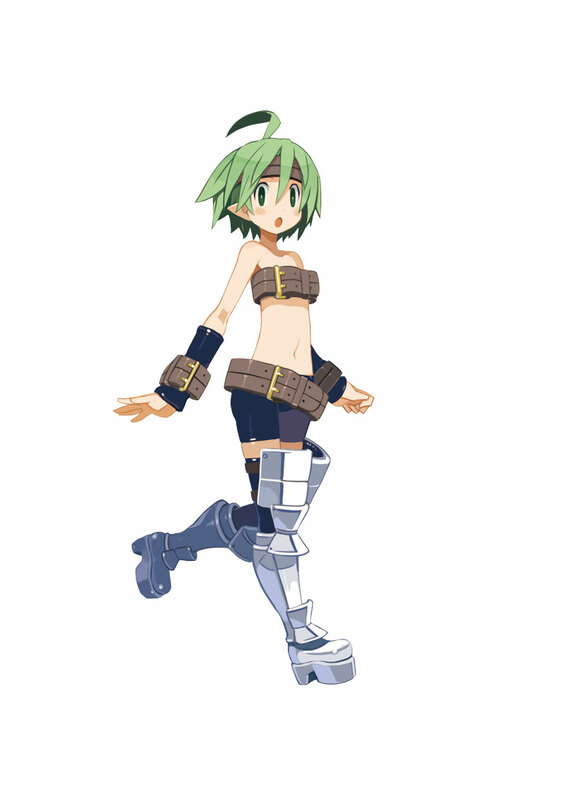 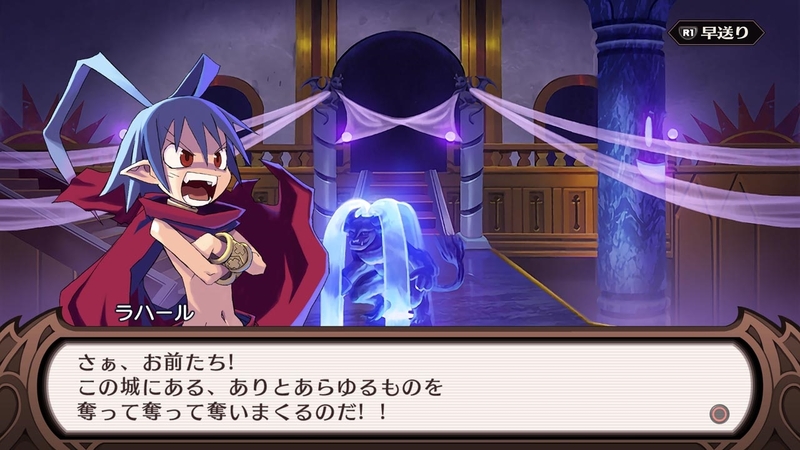 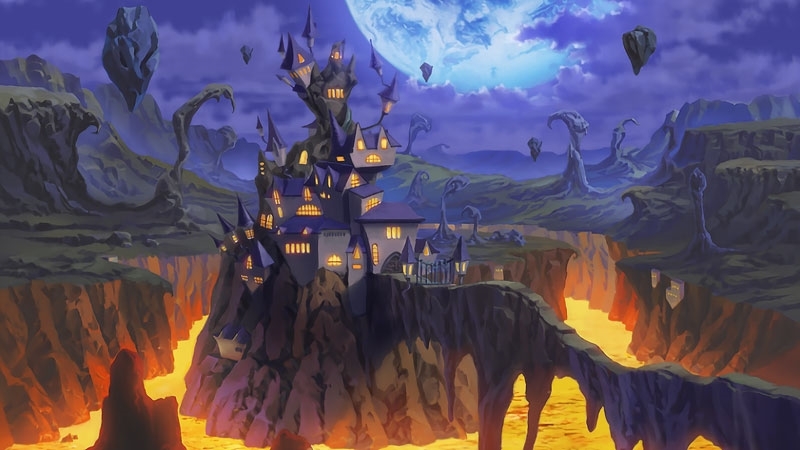 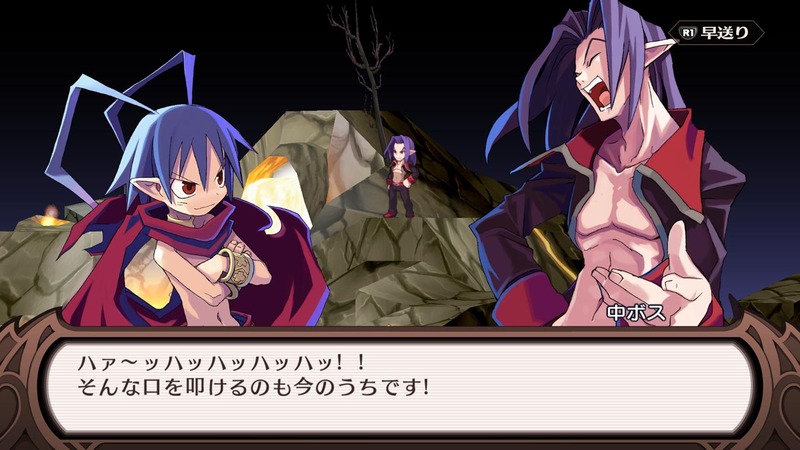 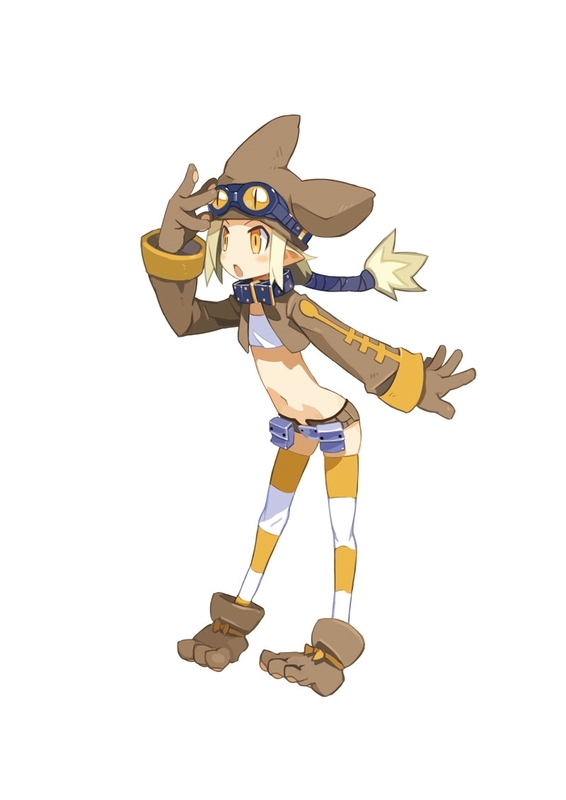 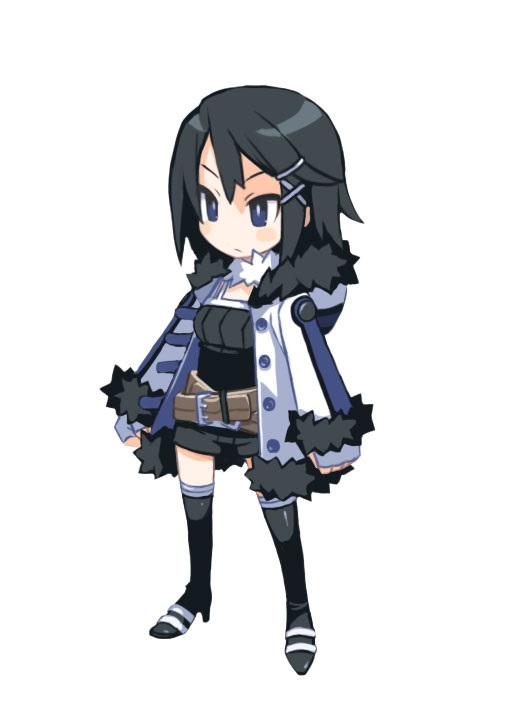 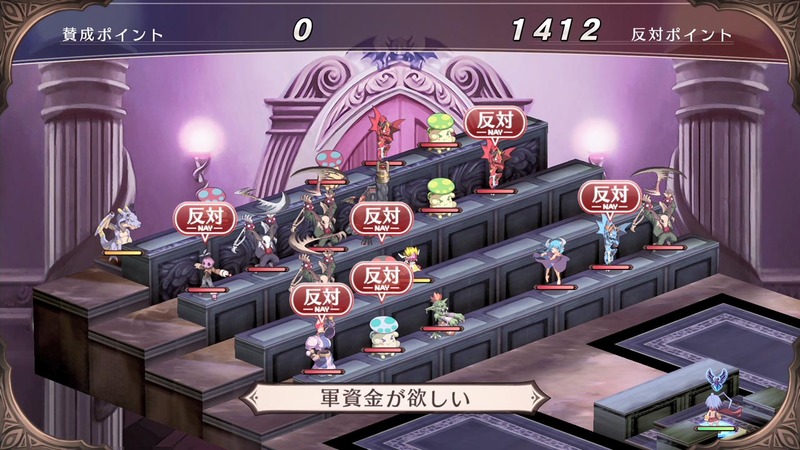 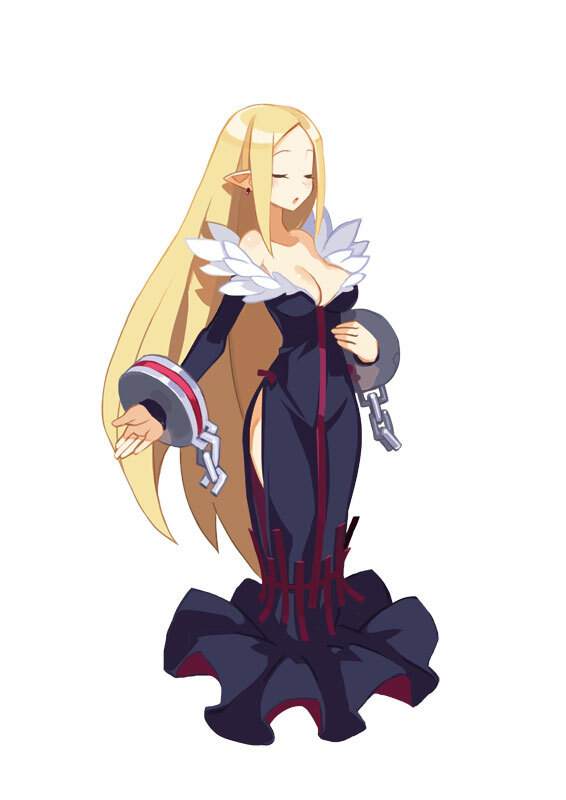 Reacquaint yourself with the cast of the original Disgaea. 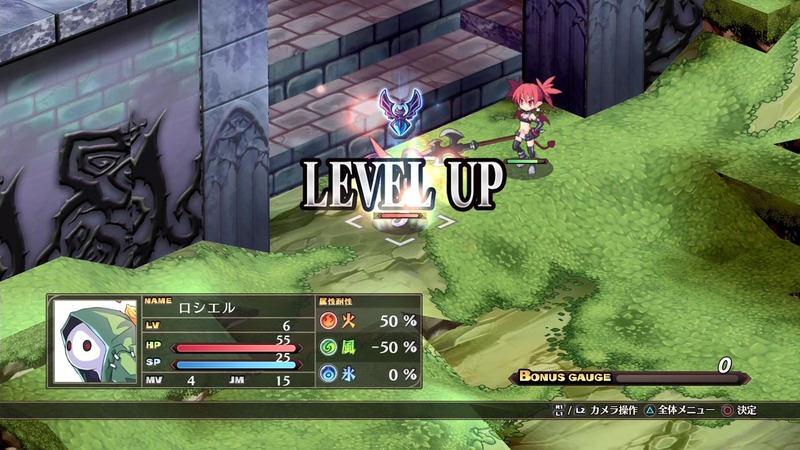 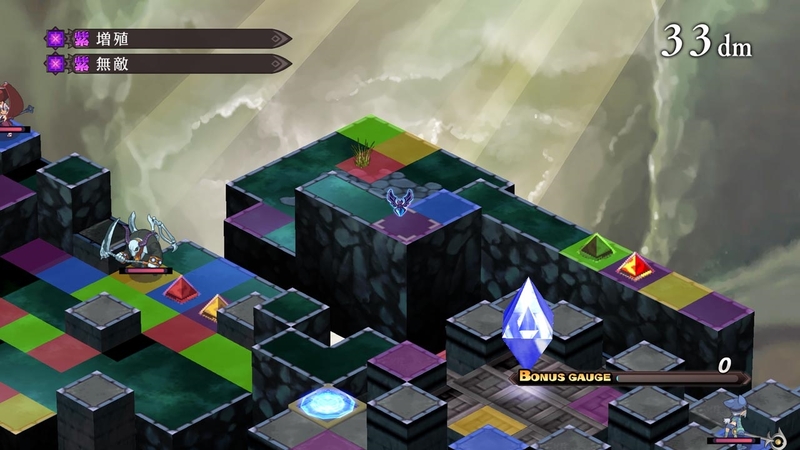 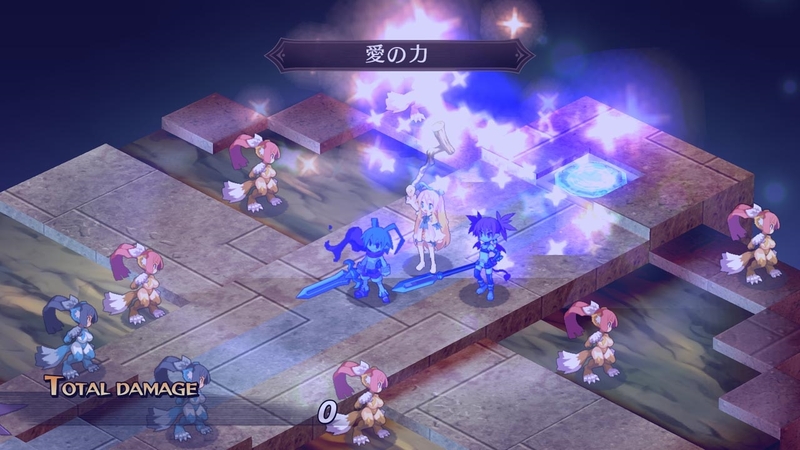 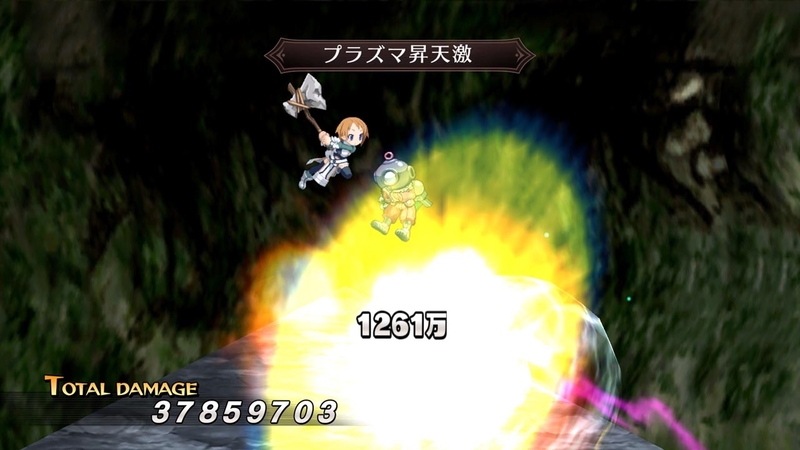 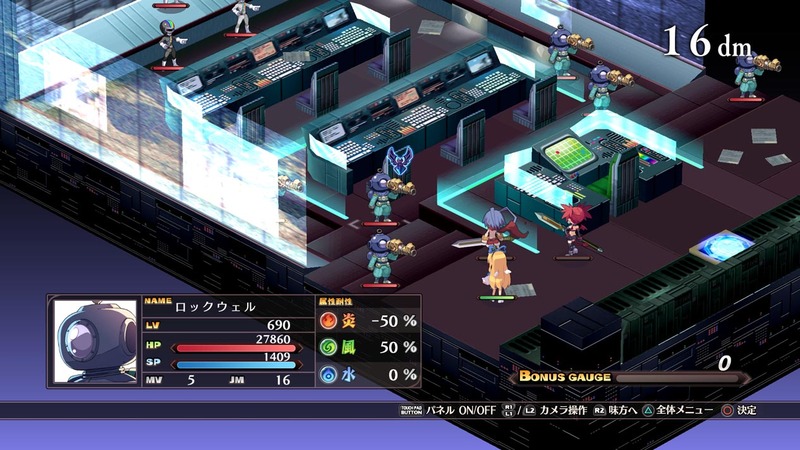 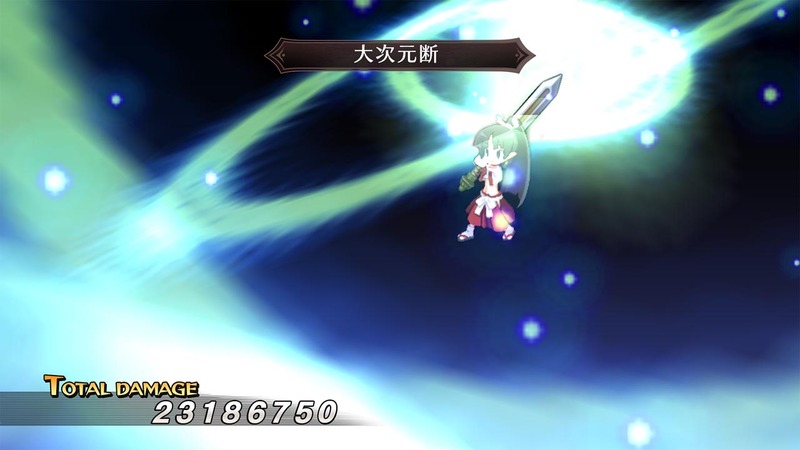 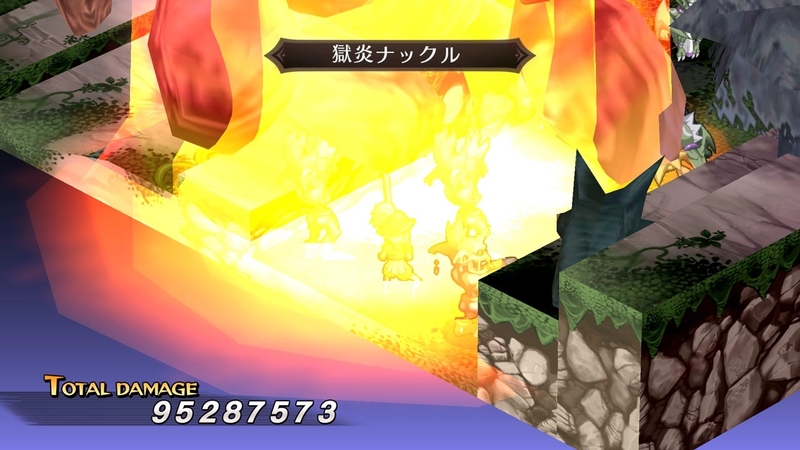 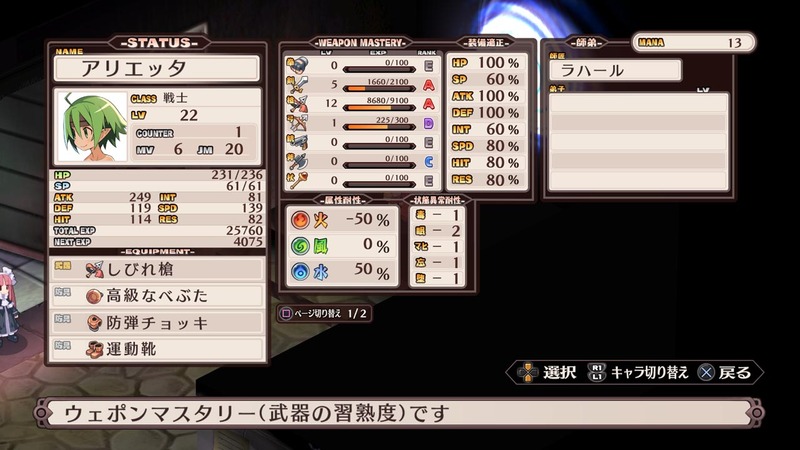 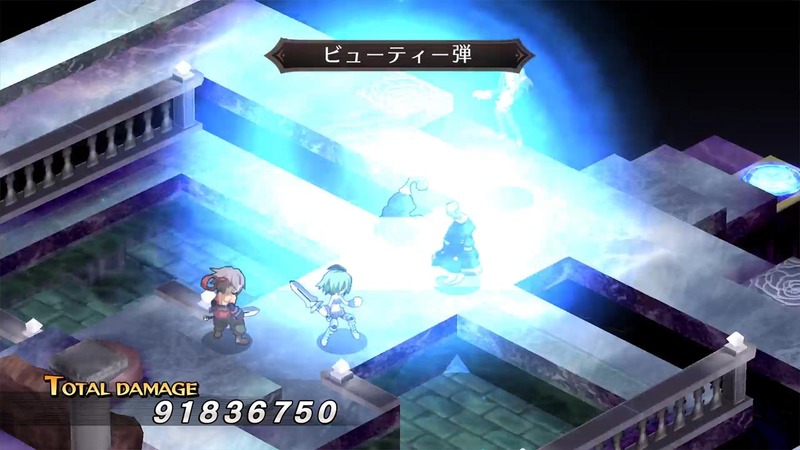 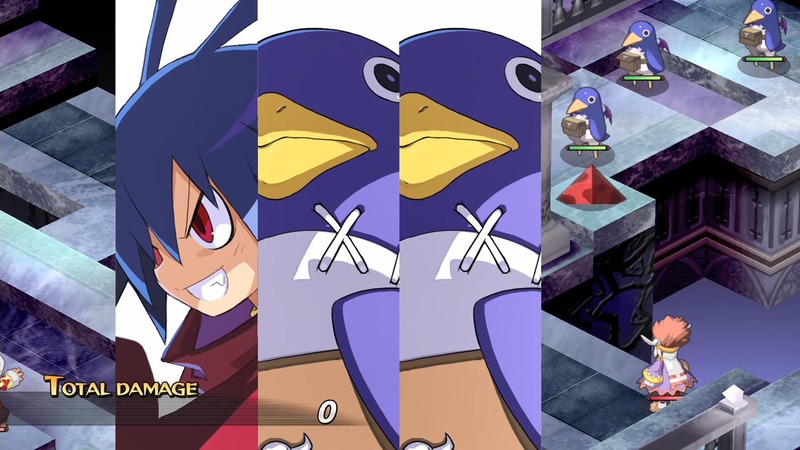 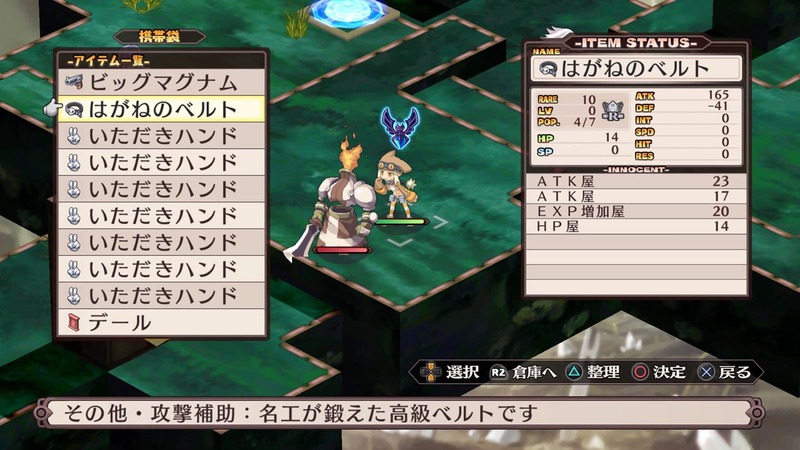 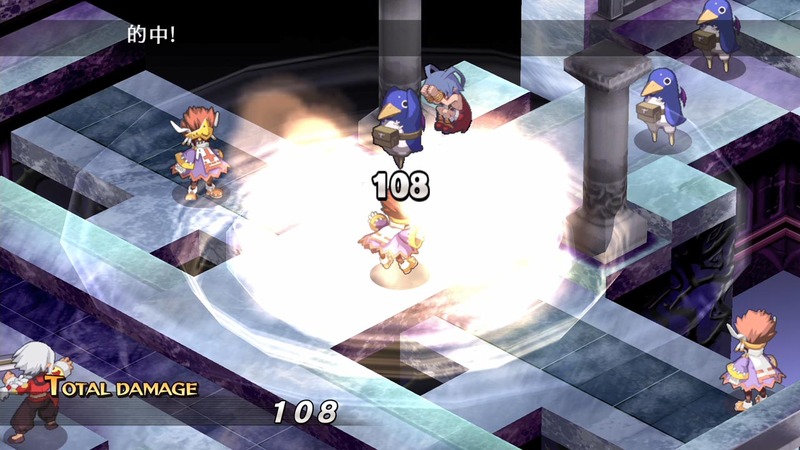 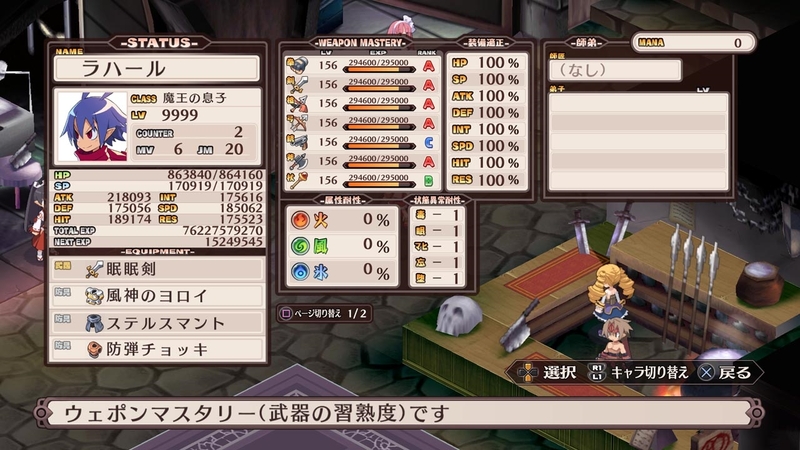 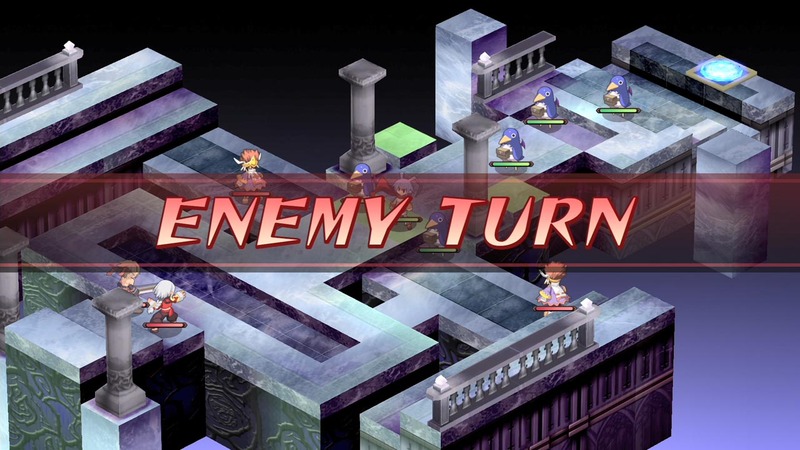 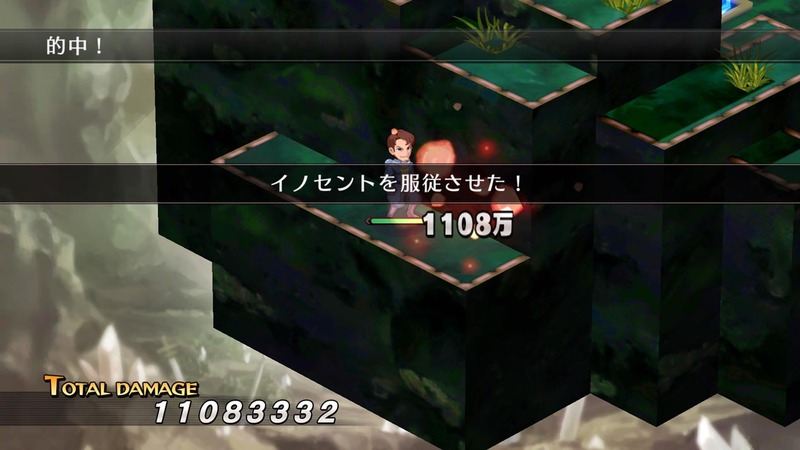 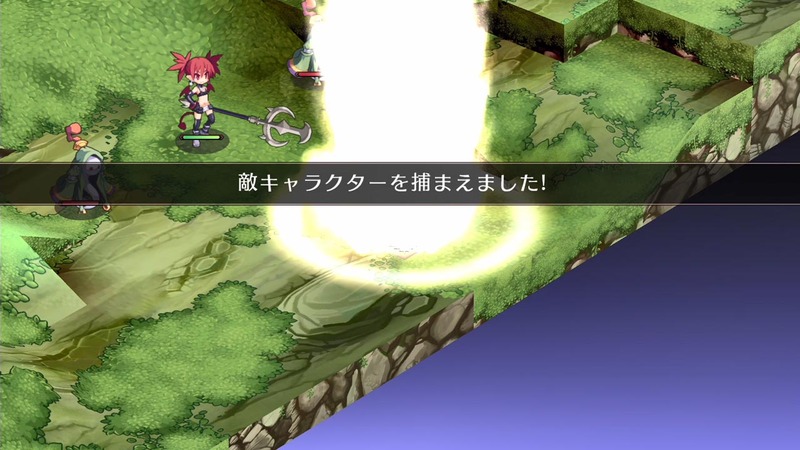 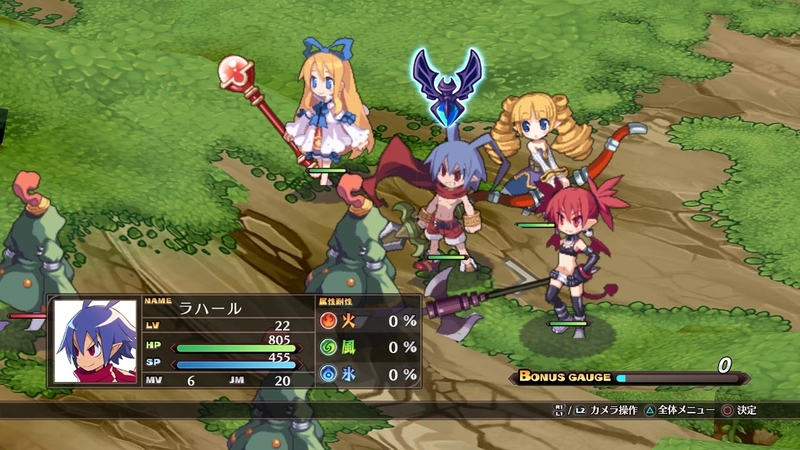 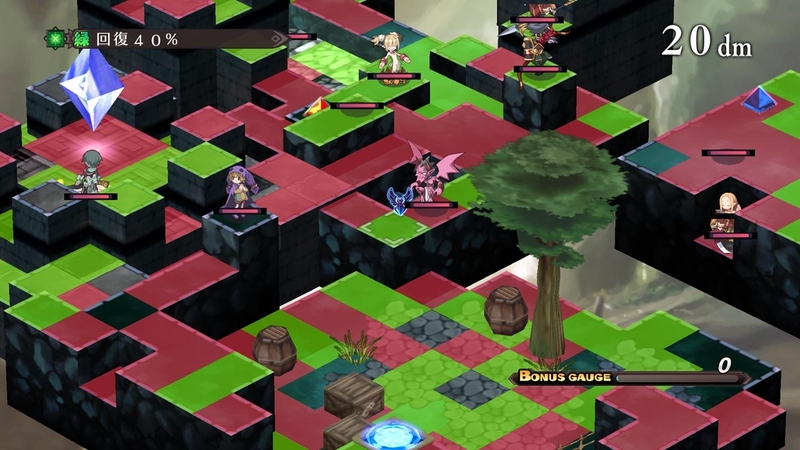 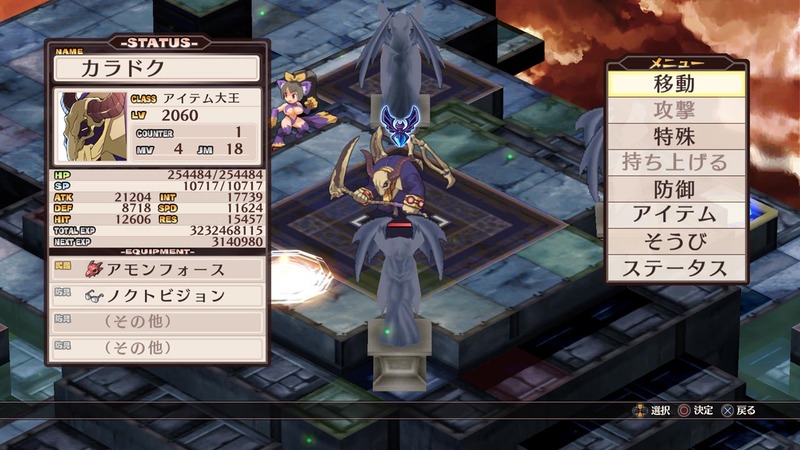 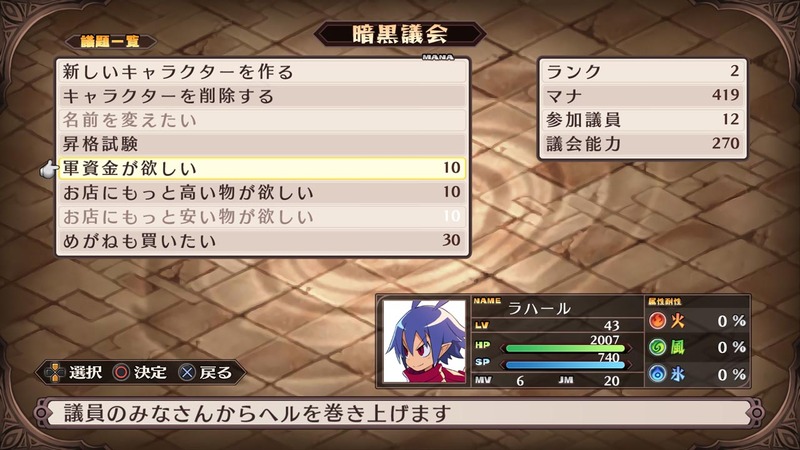 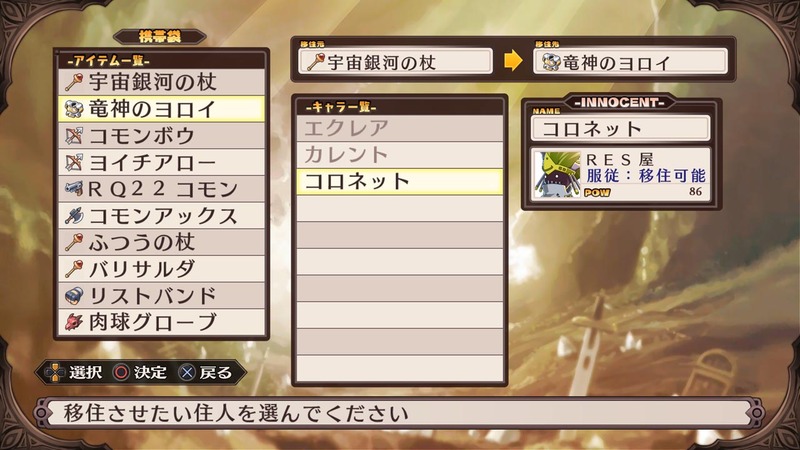 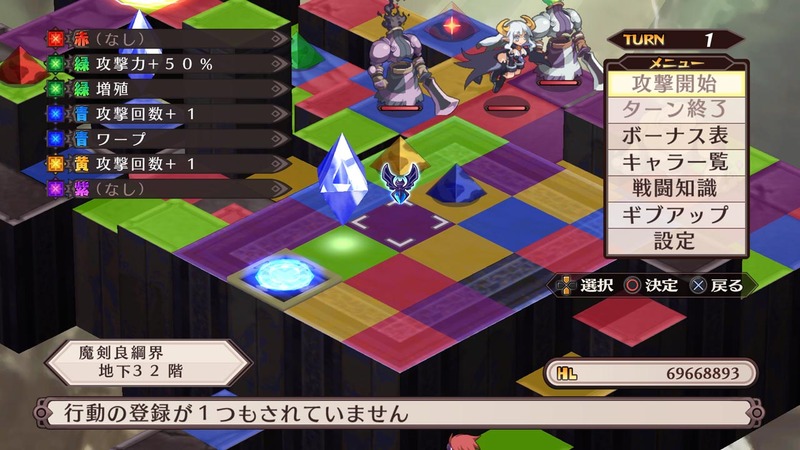 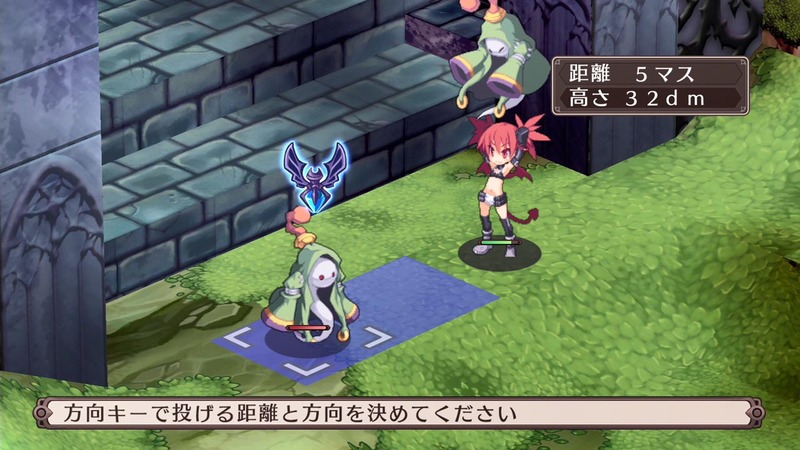 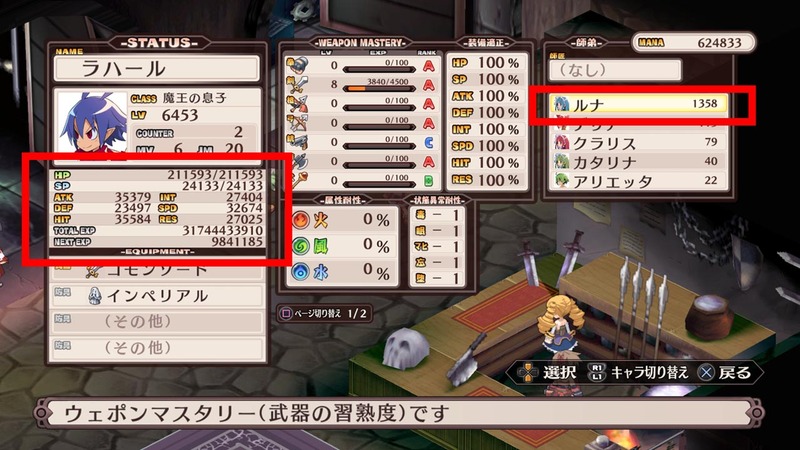 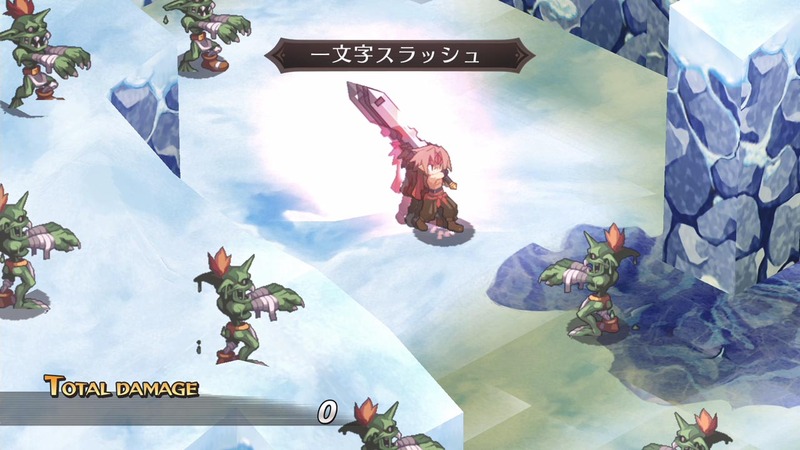 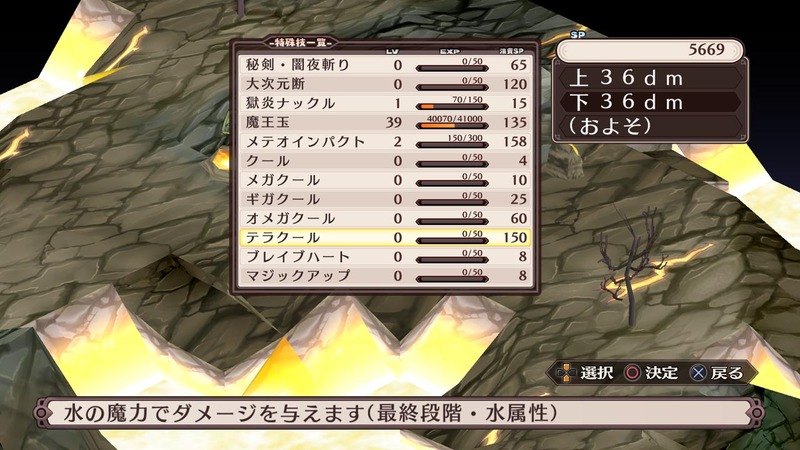 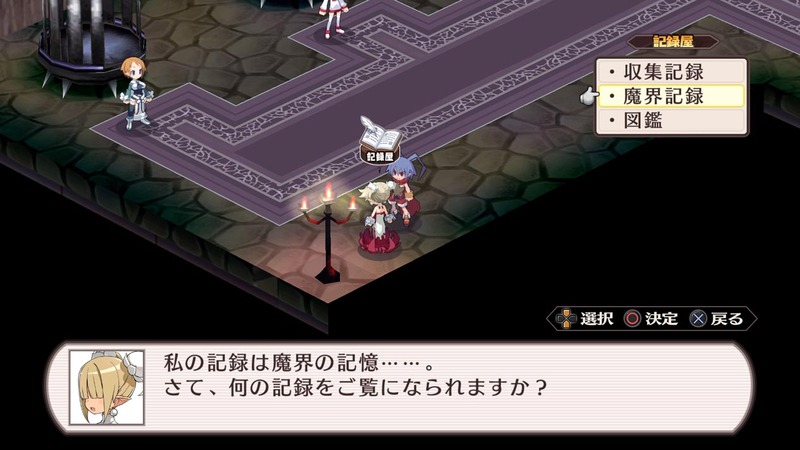 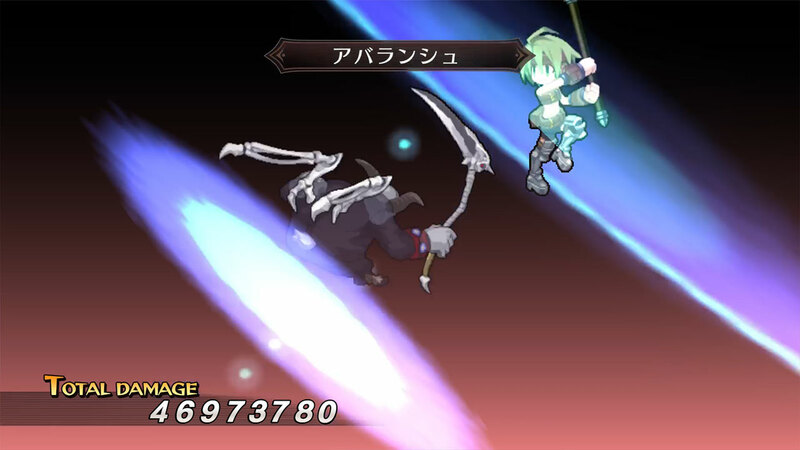 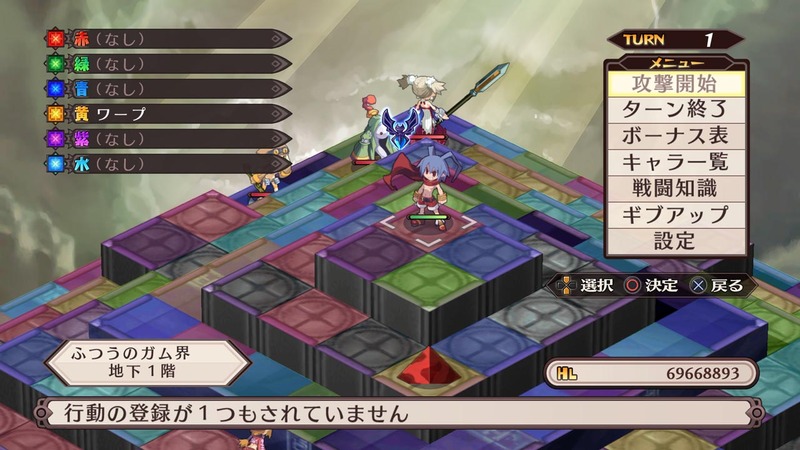 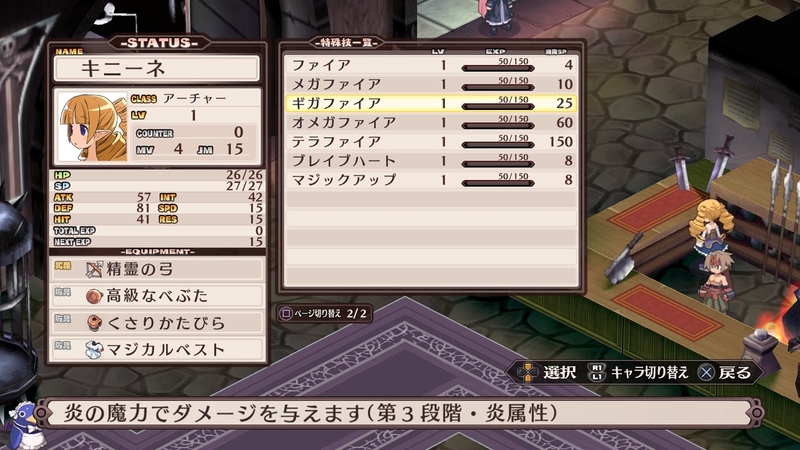 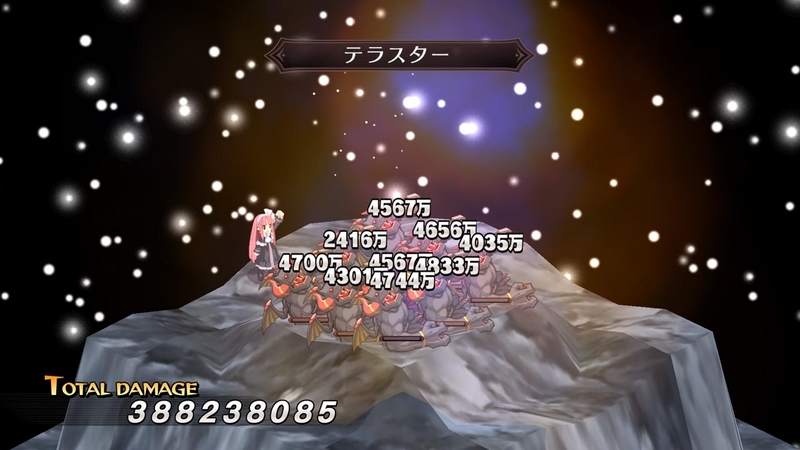 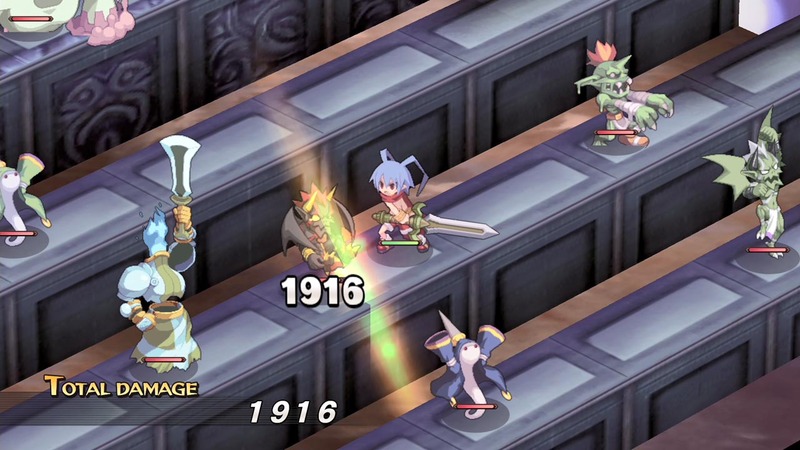 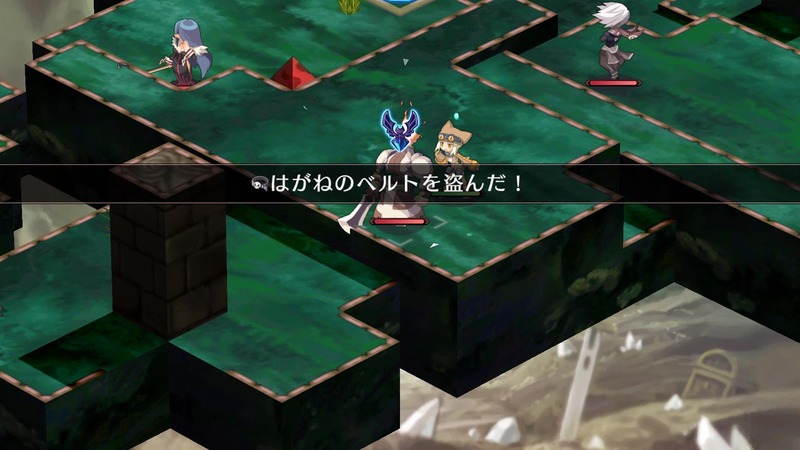 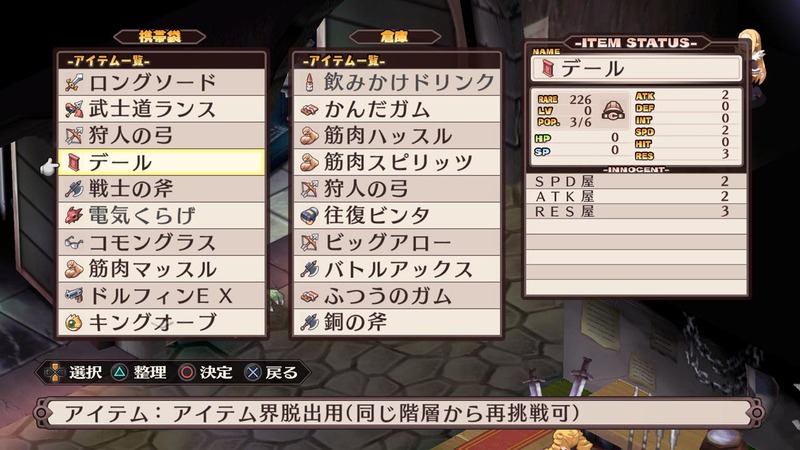 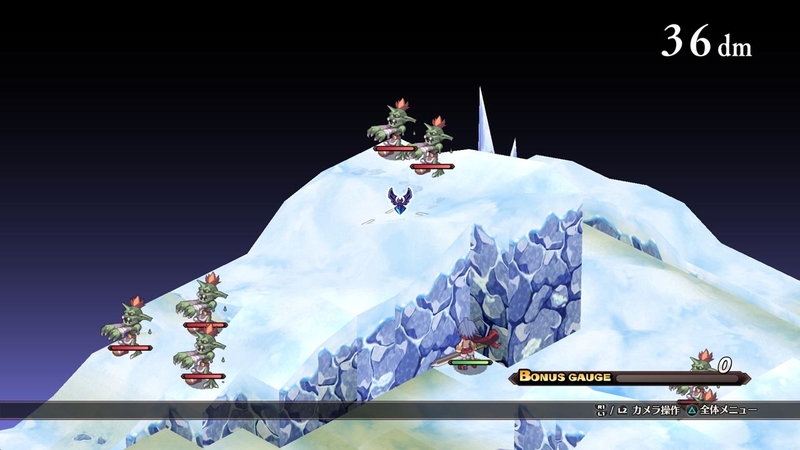 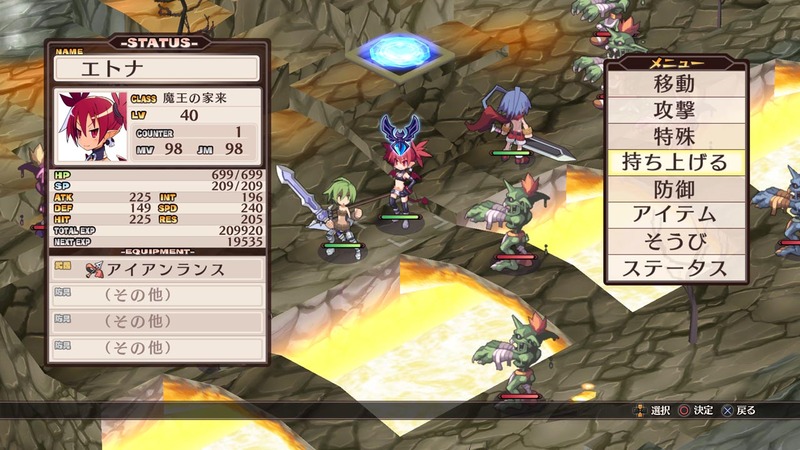 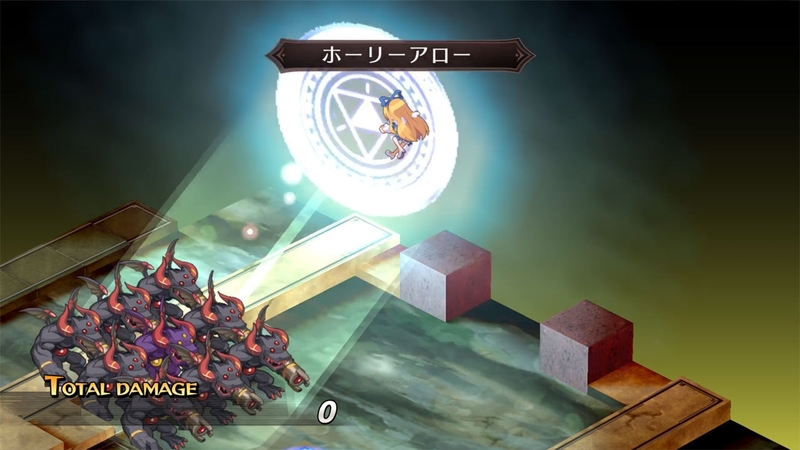 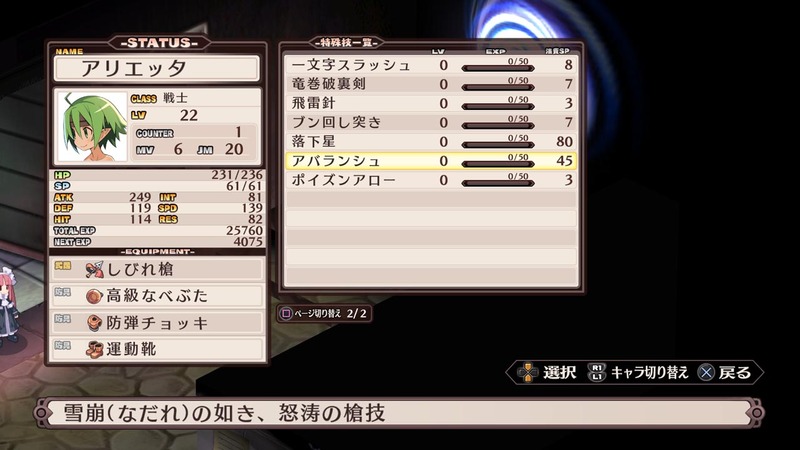 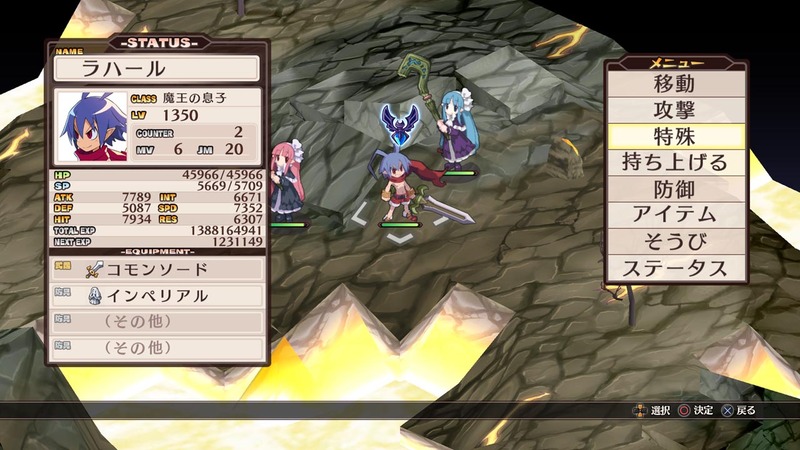 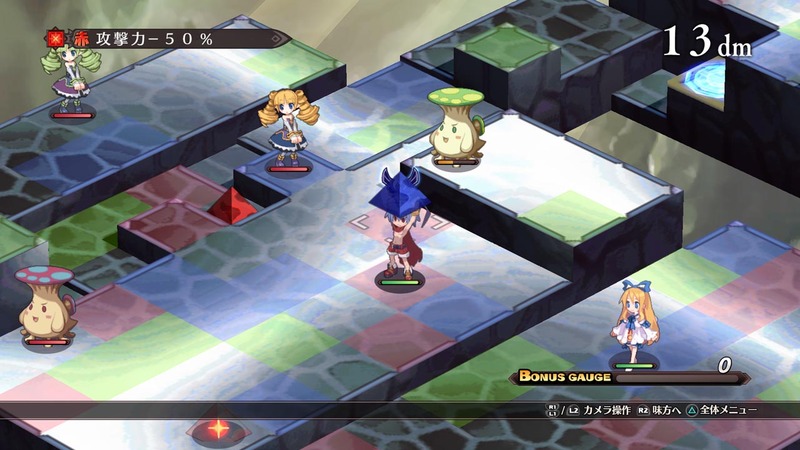 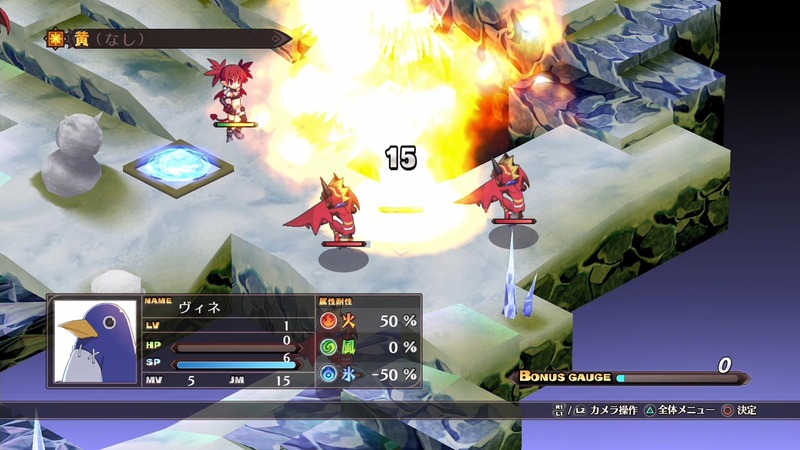 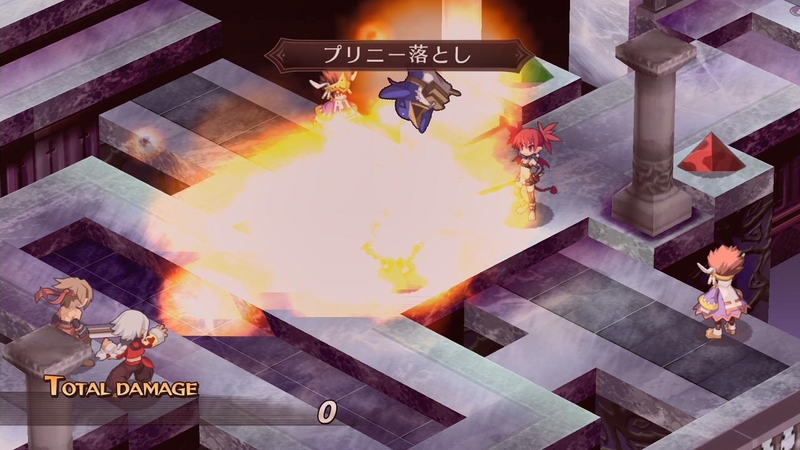 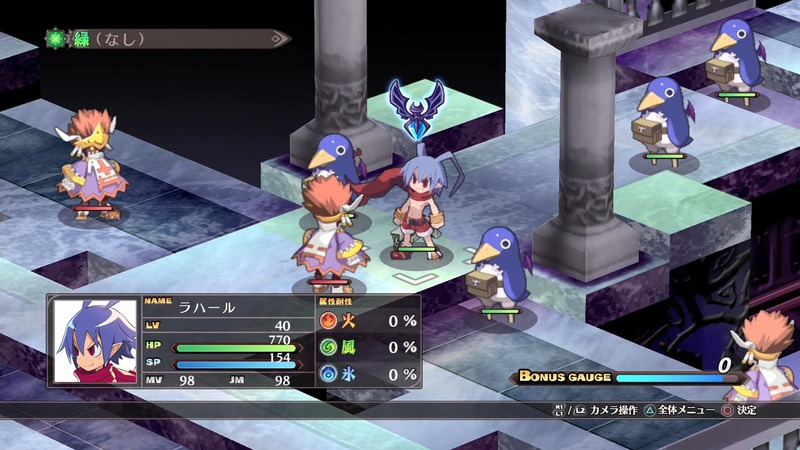 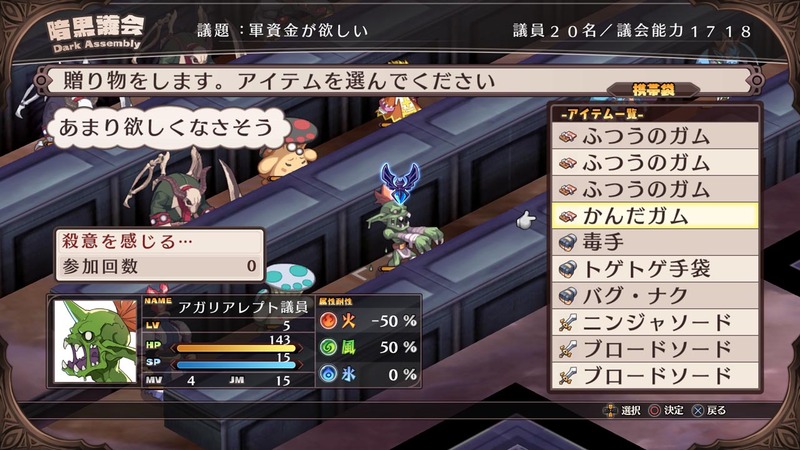 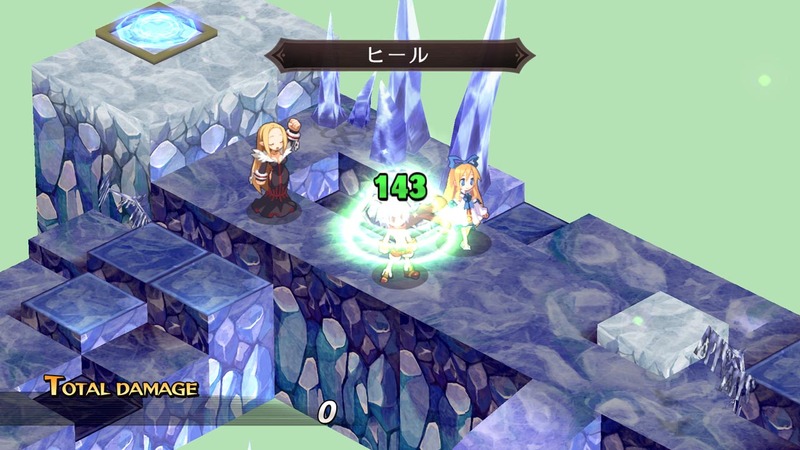 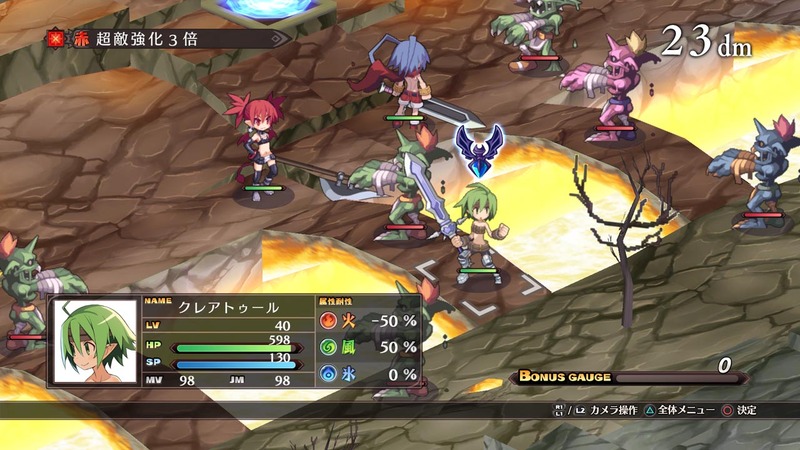 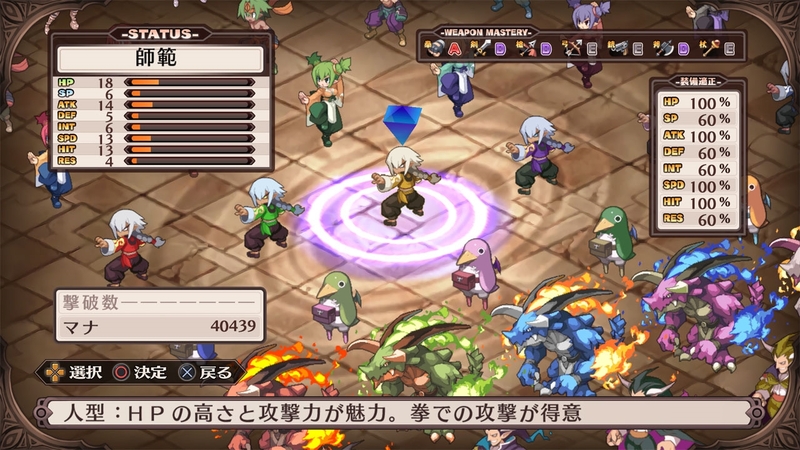 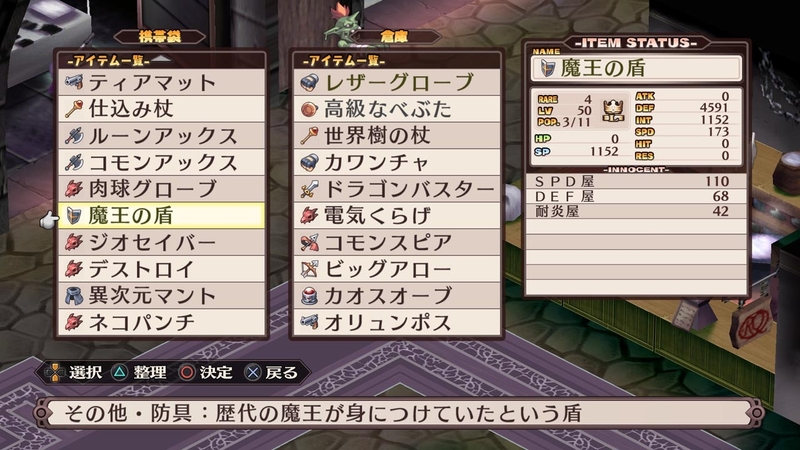 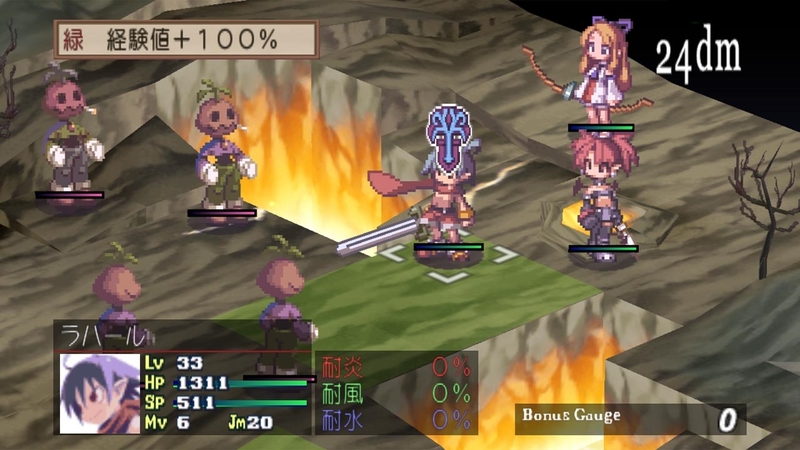 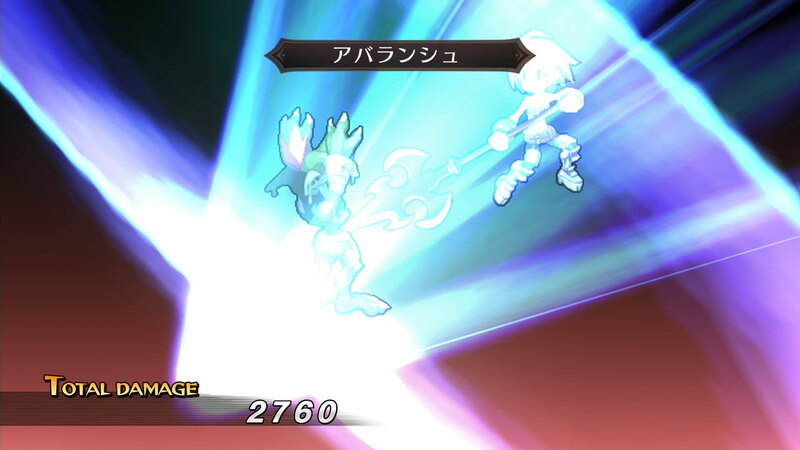 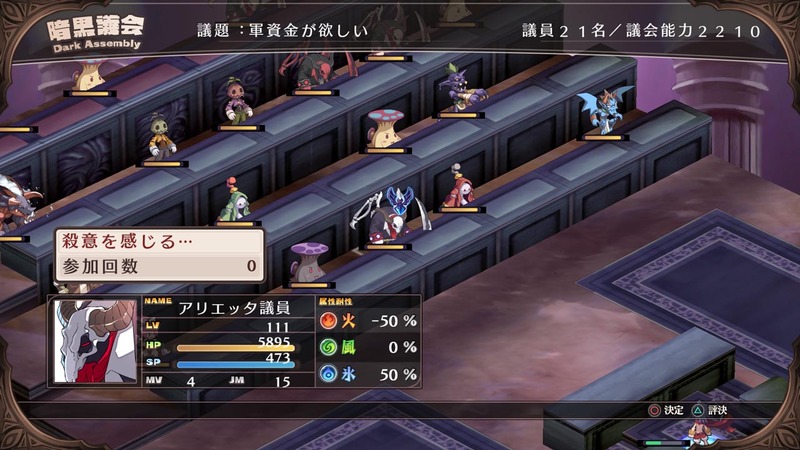 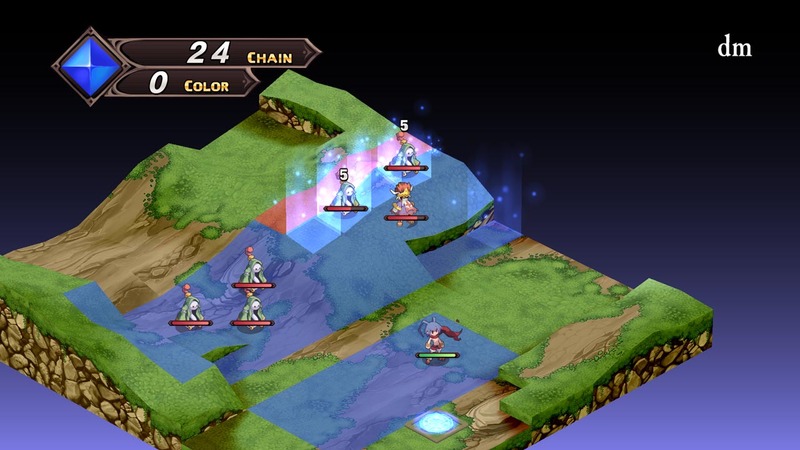 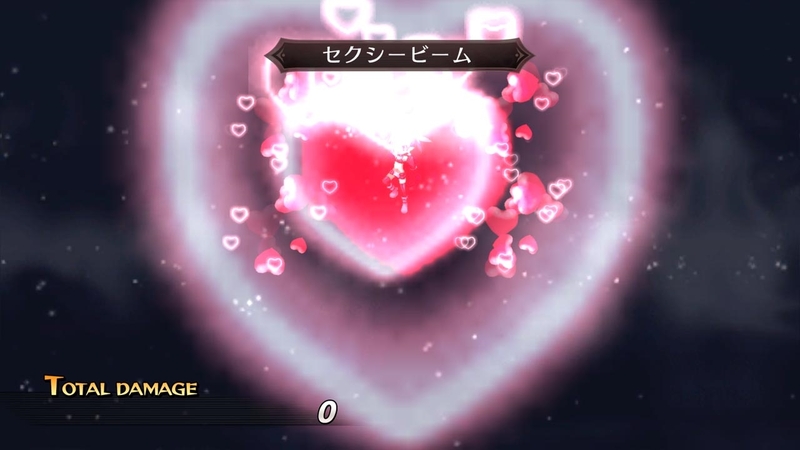 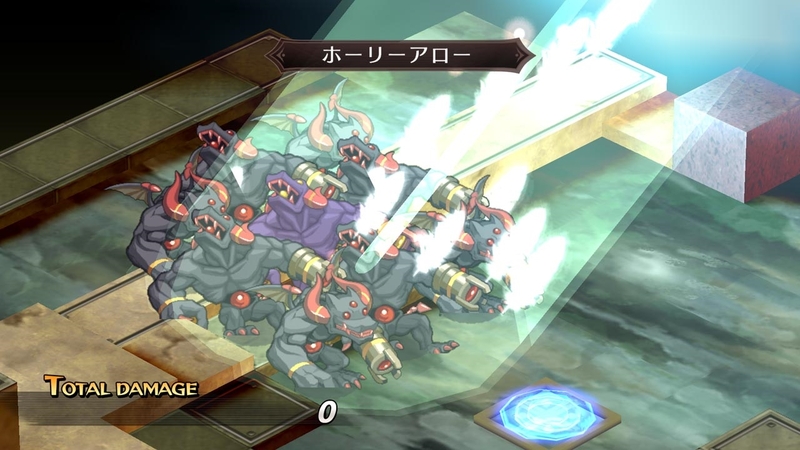 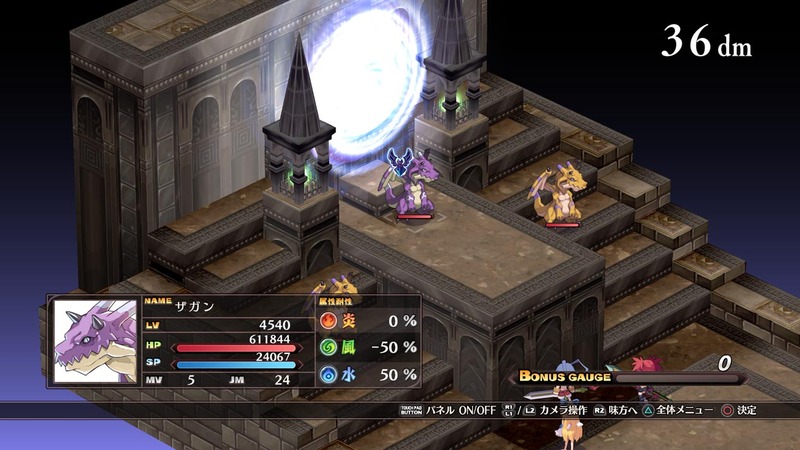 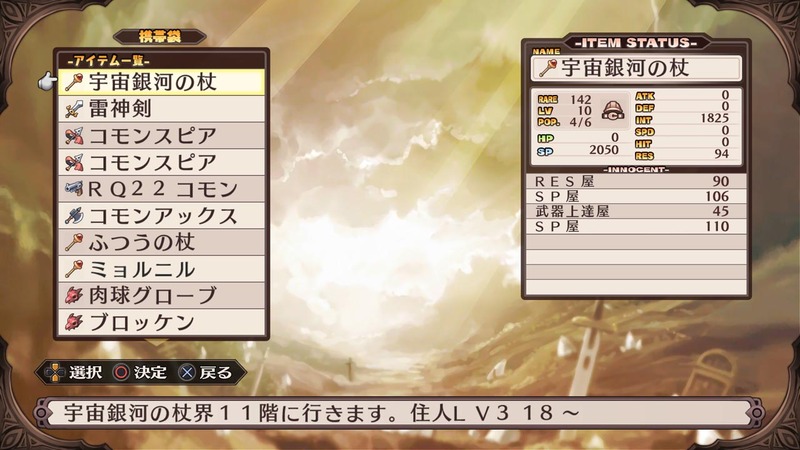 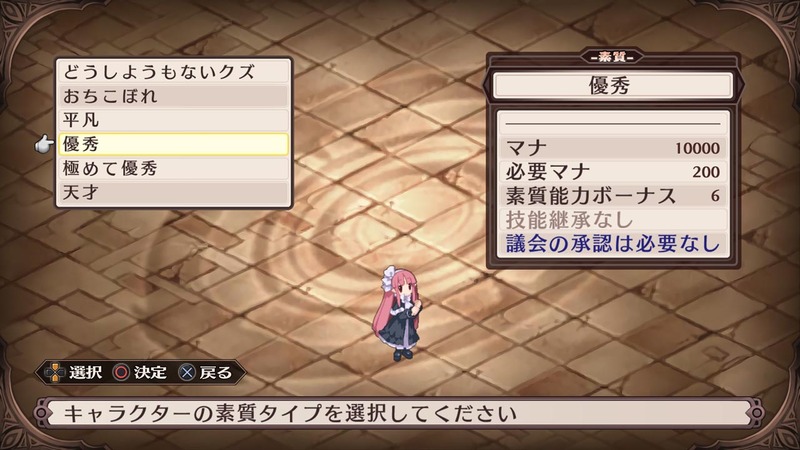 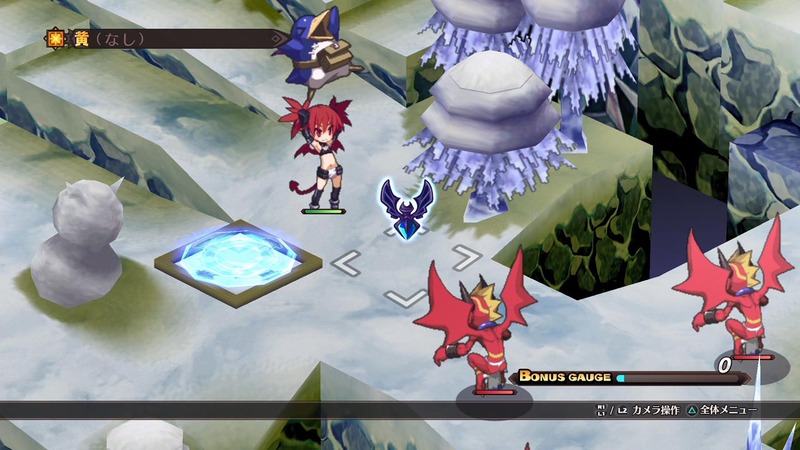 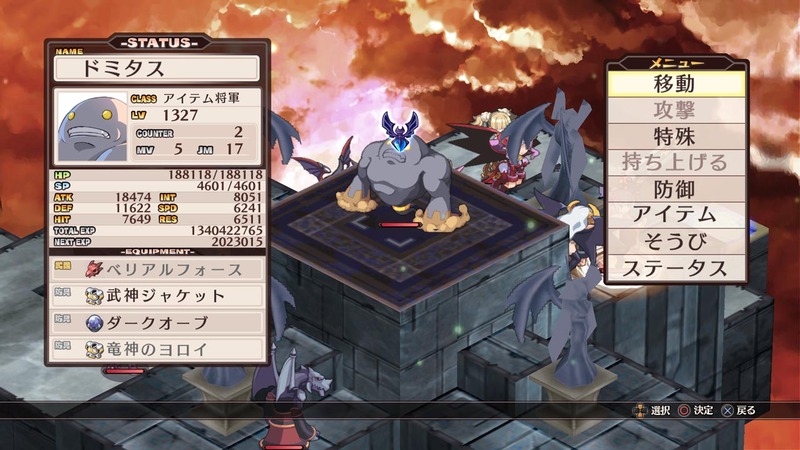 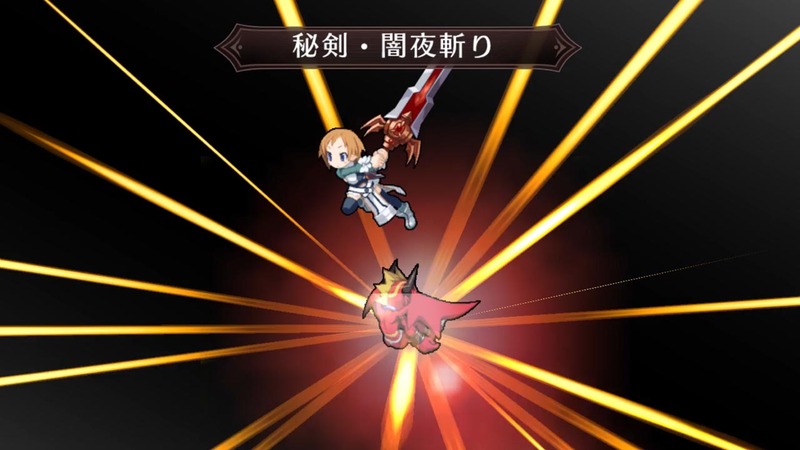 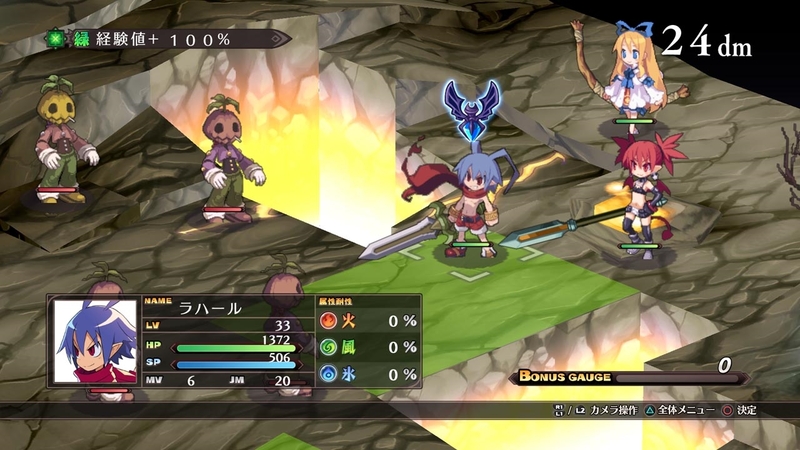 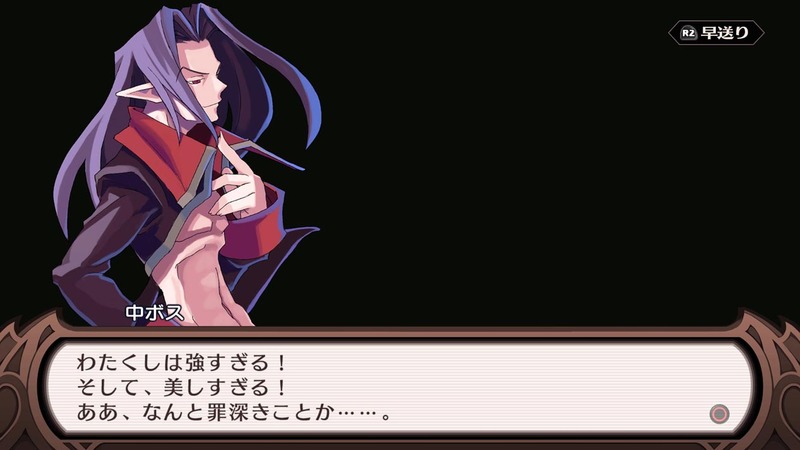 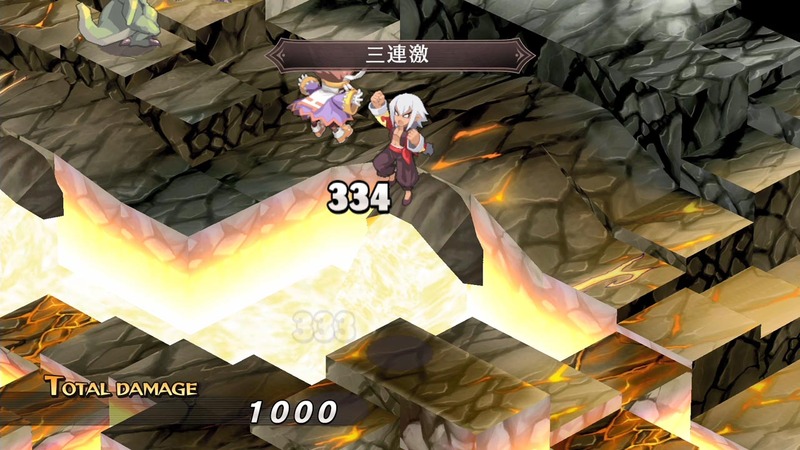 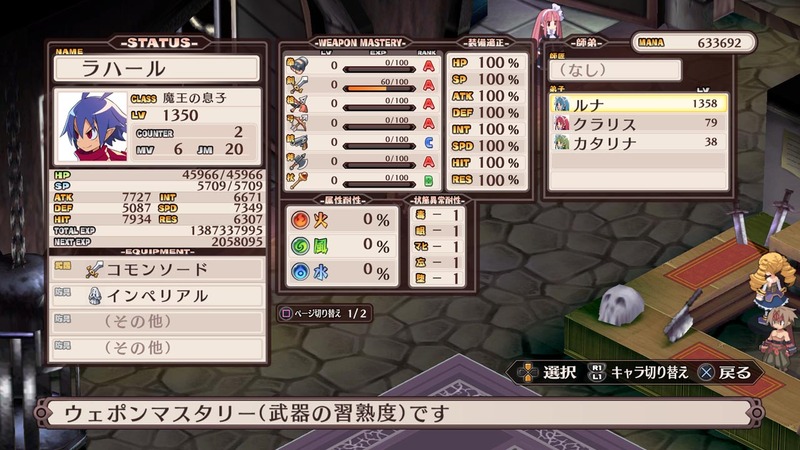 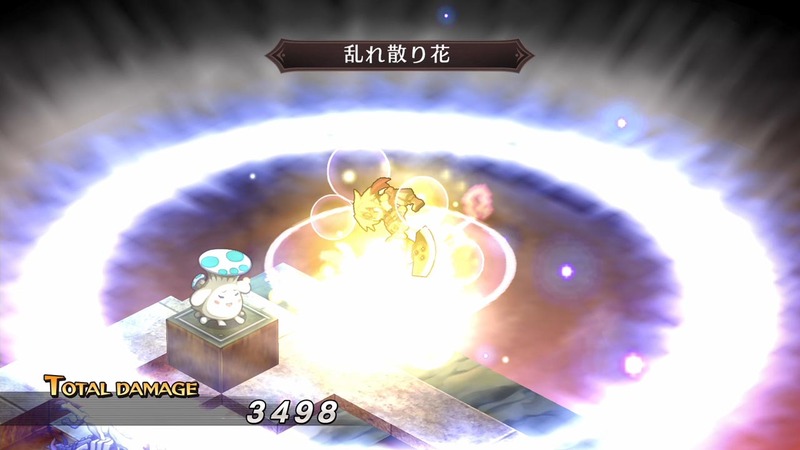 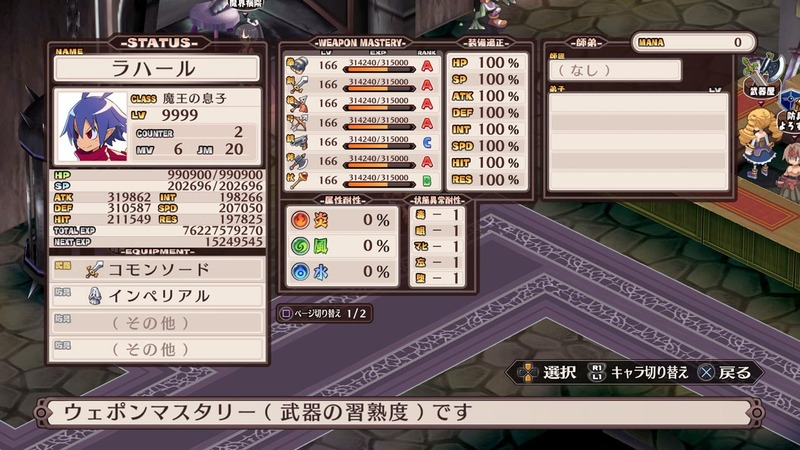 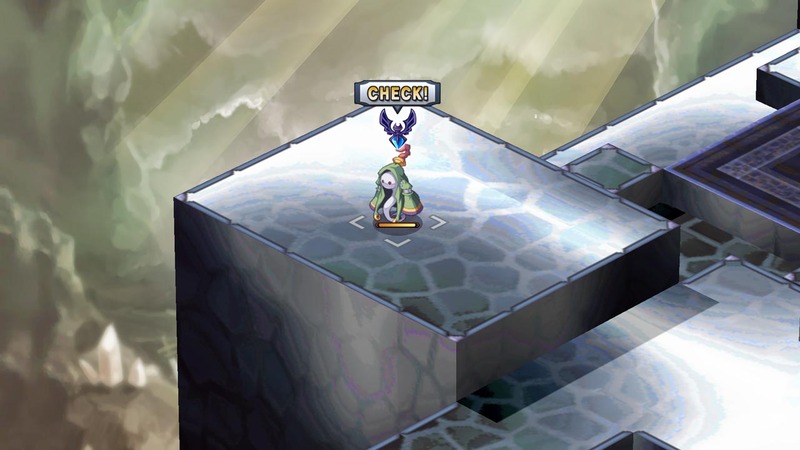 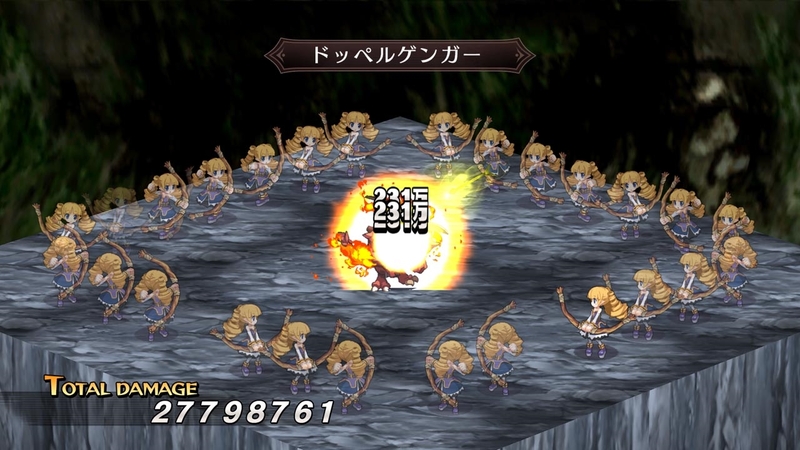 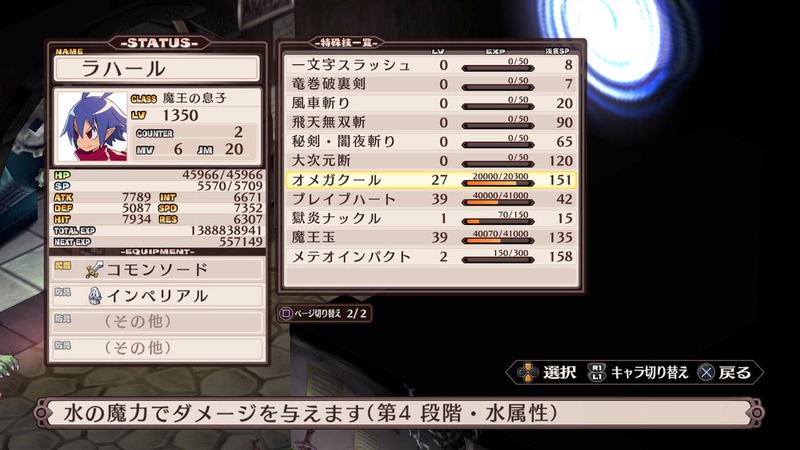 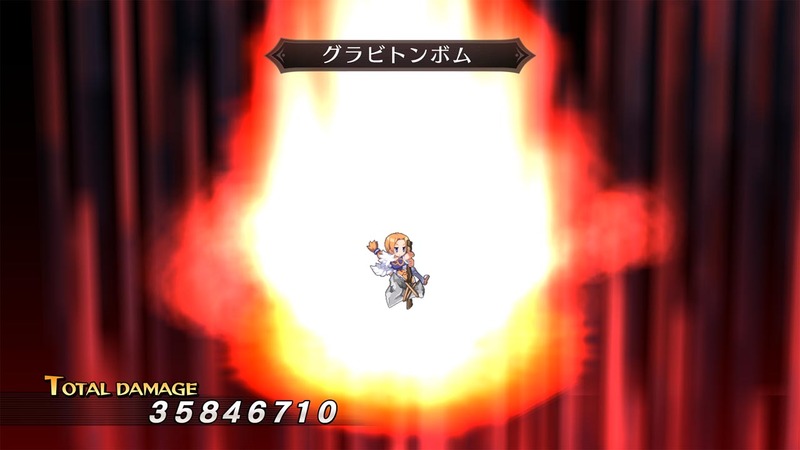 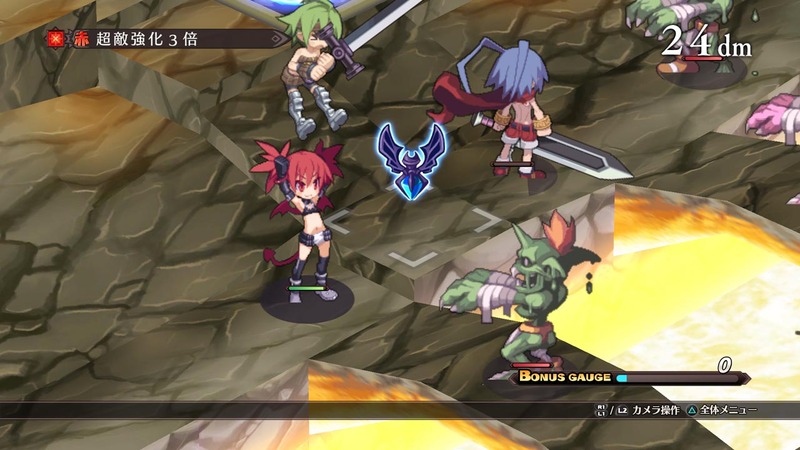 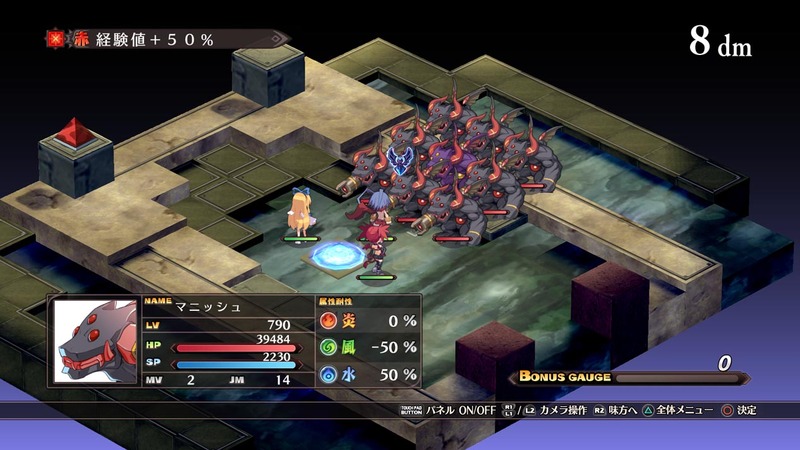 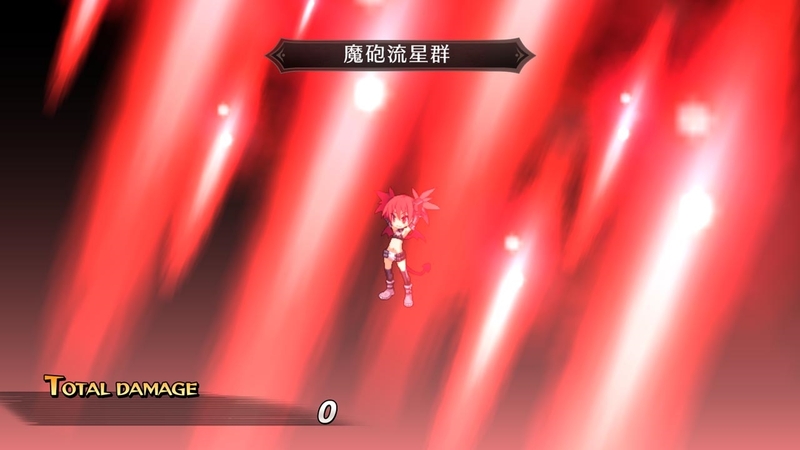 Take a look at this original Disgaea remaster in action.